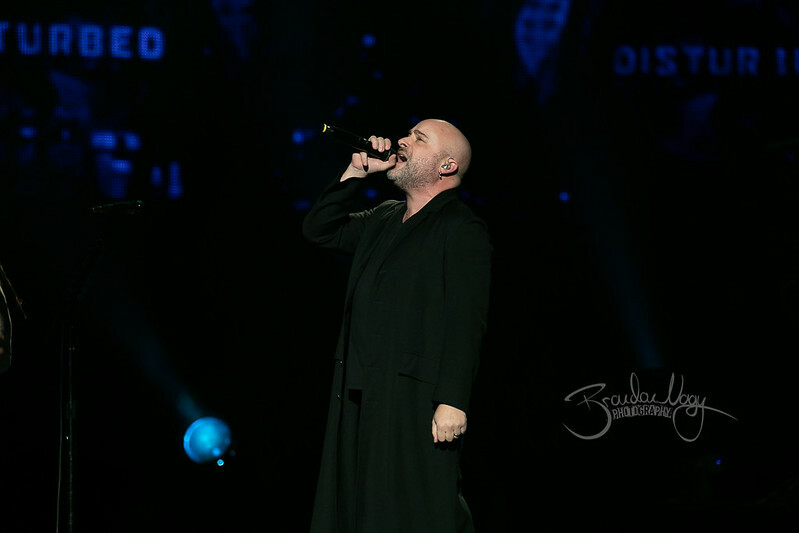 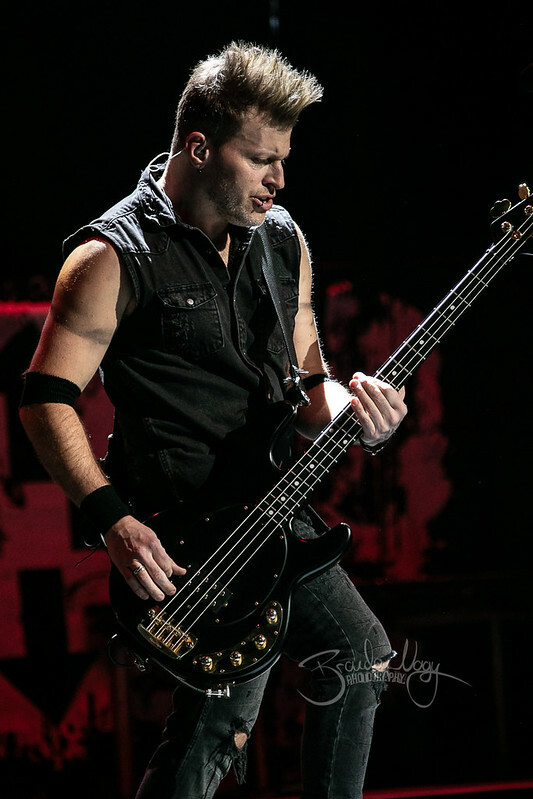 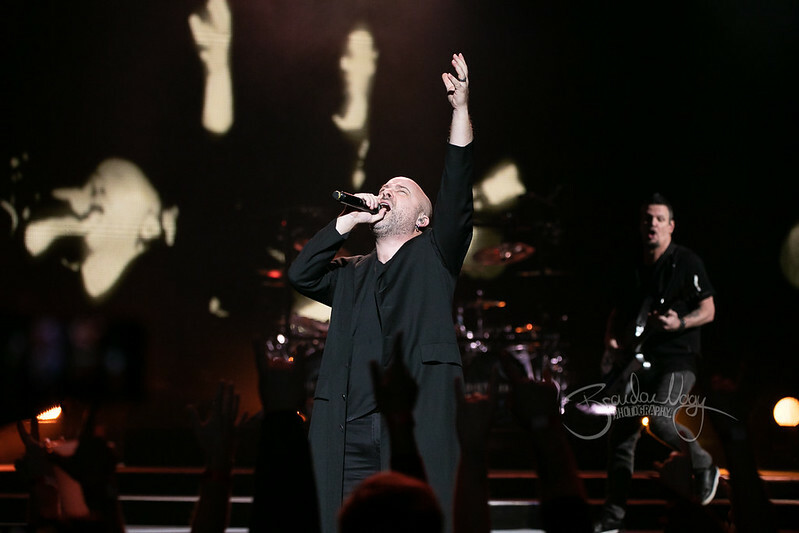 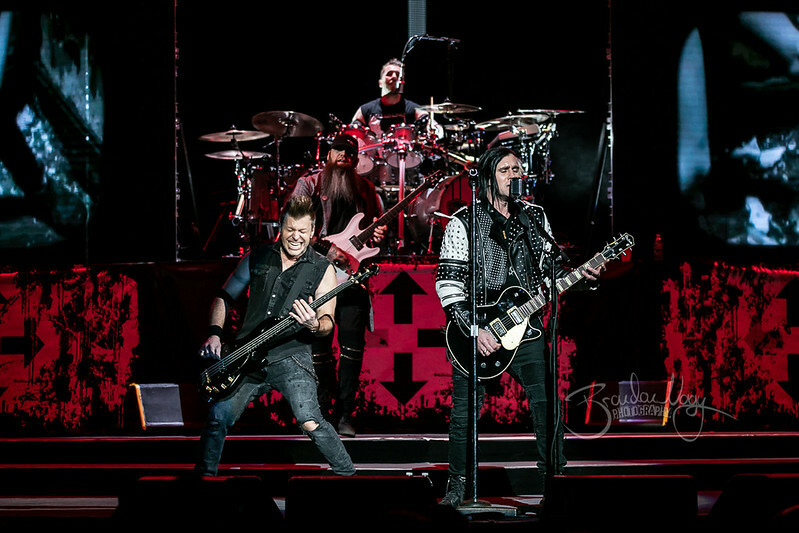 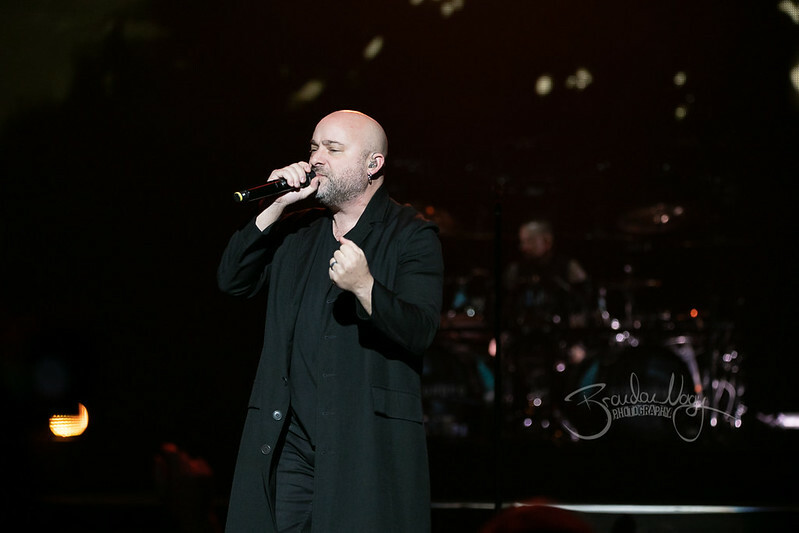 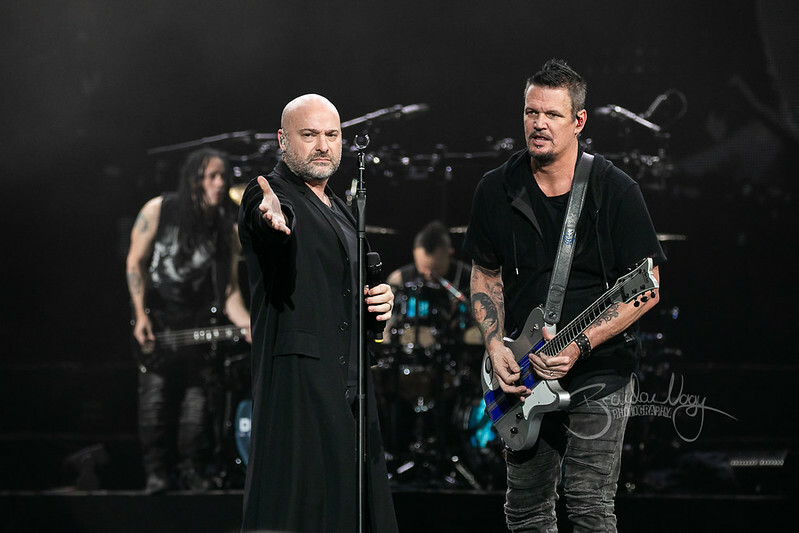 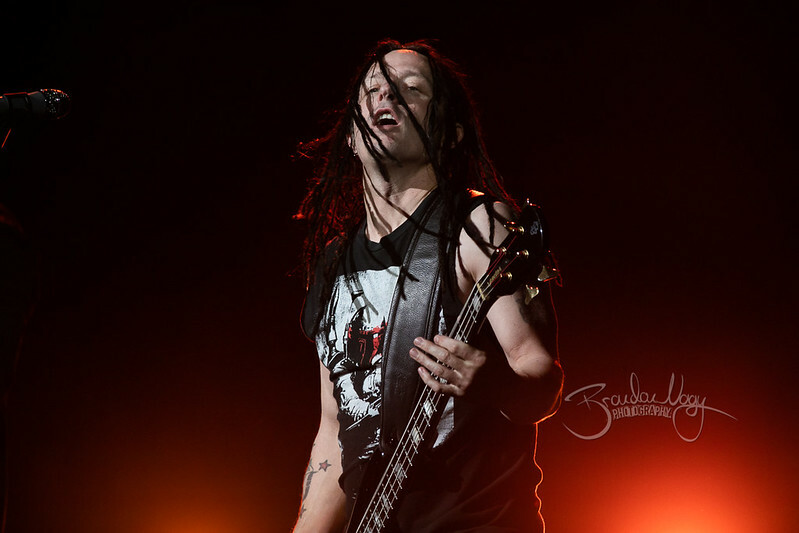 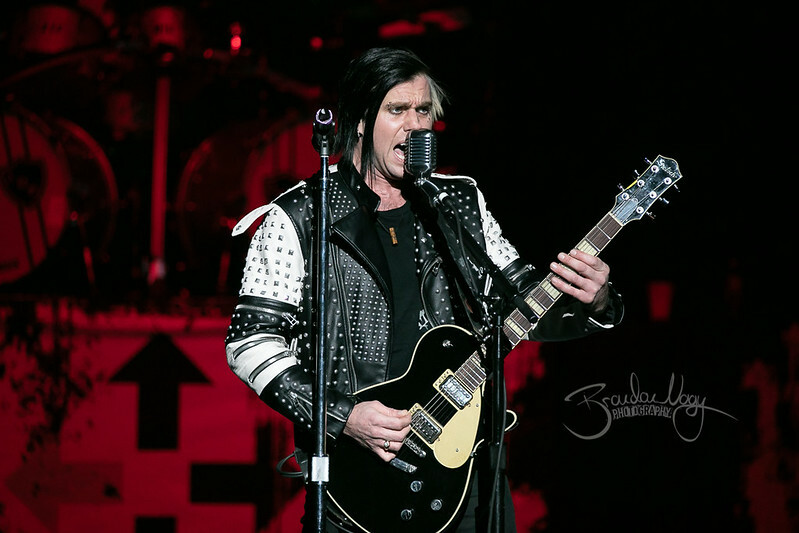 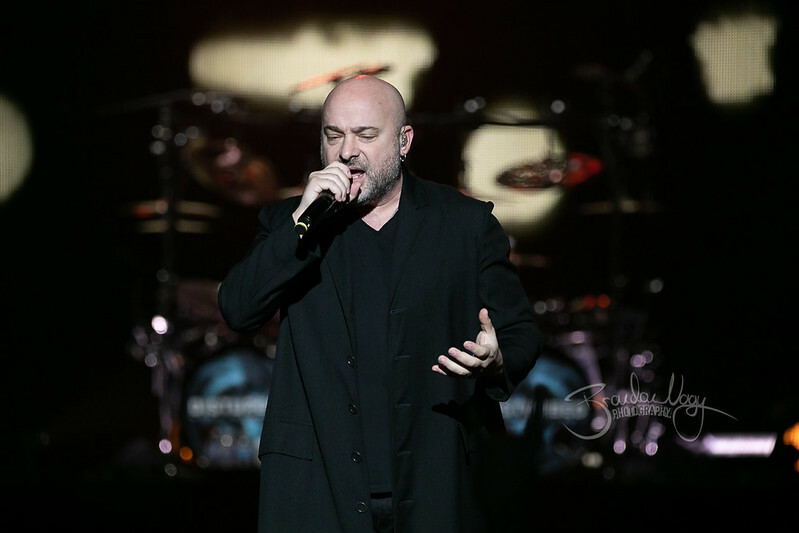 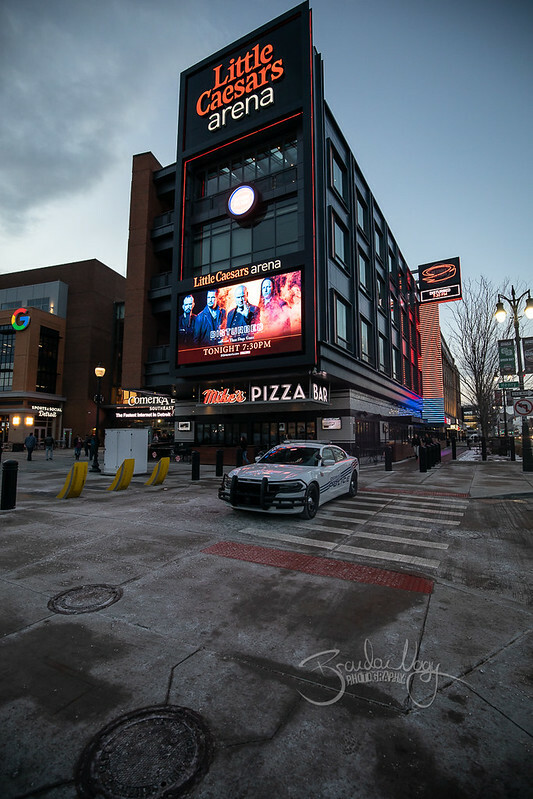 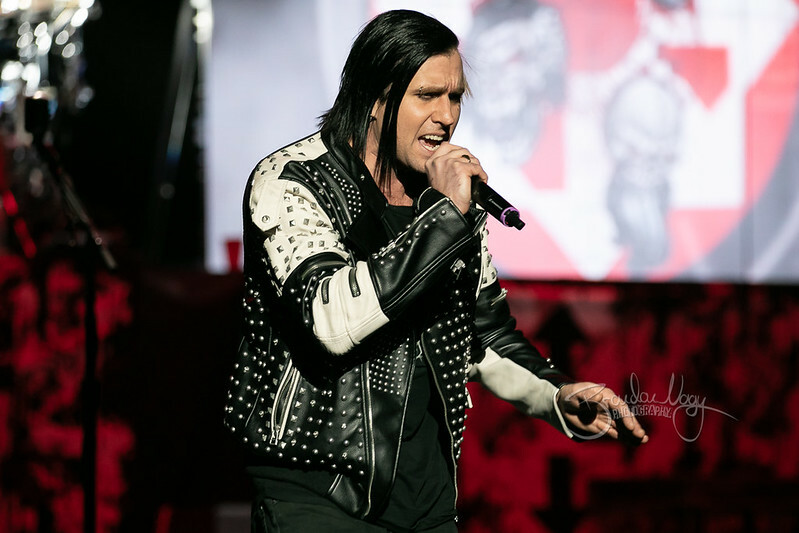 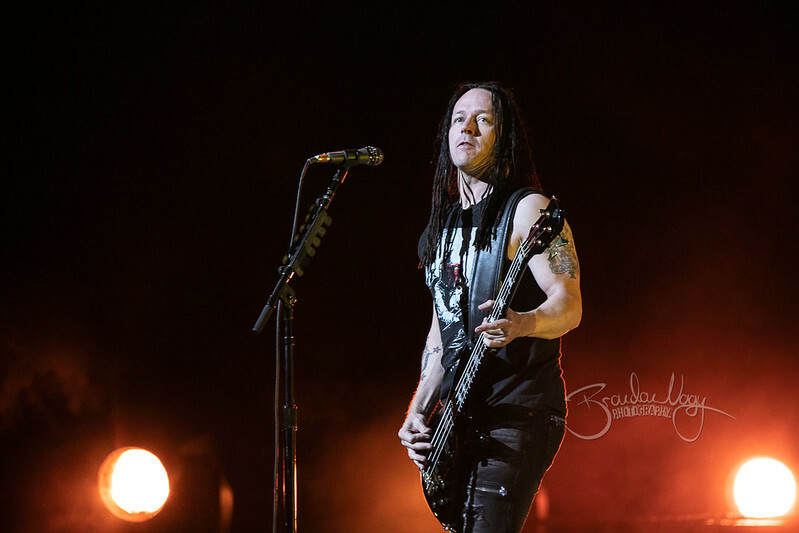 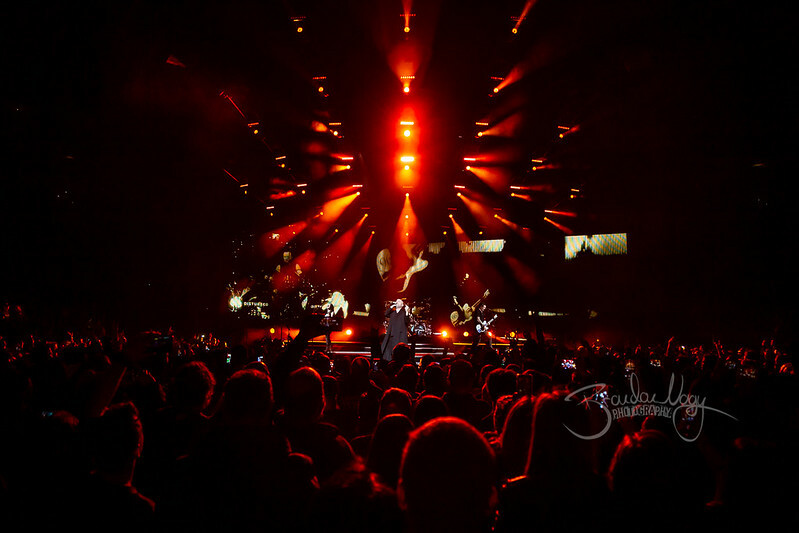 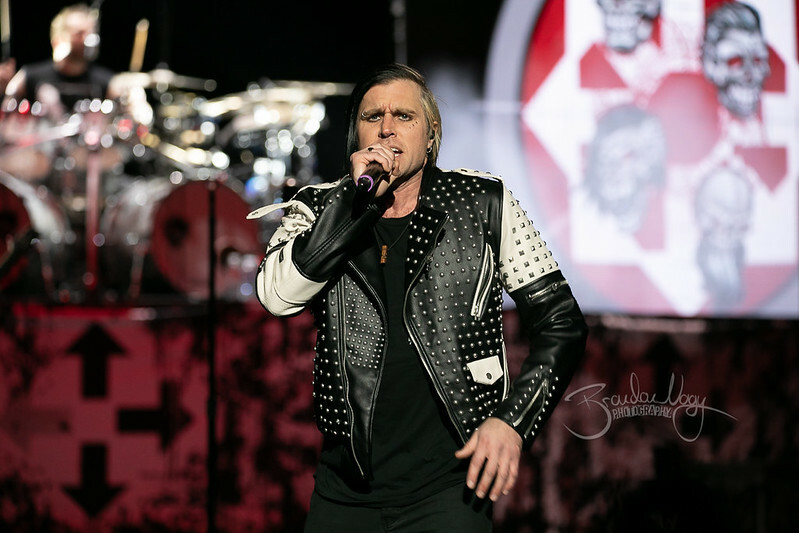 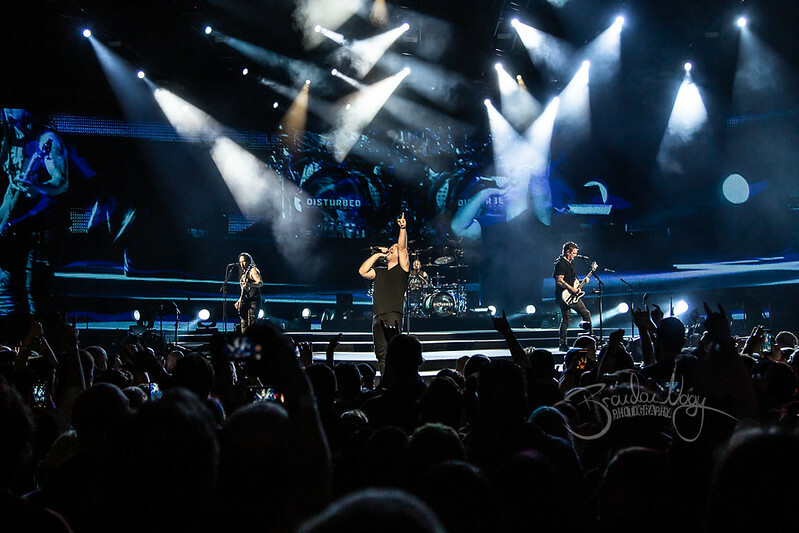 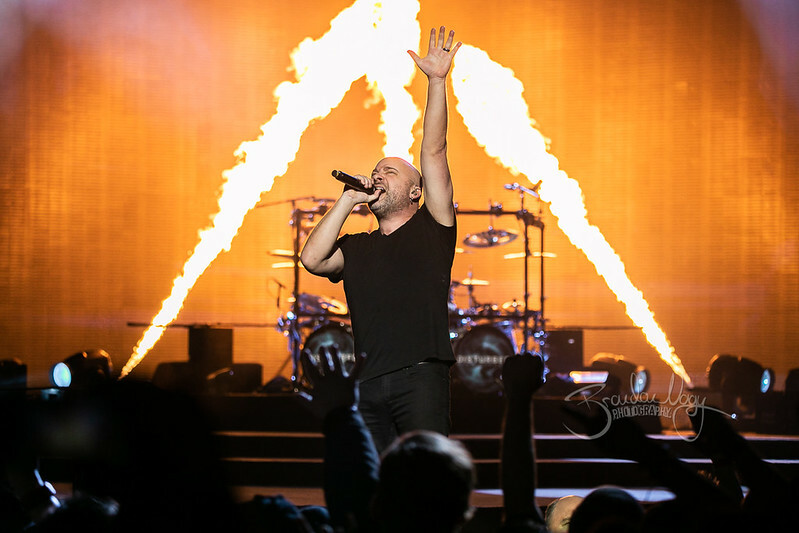 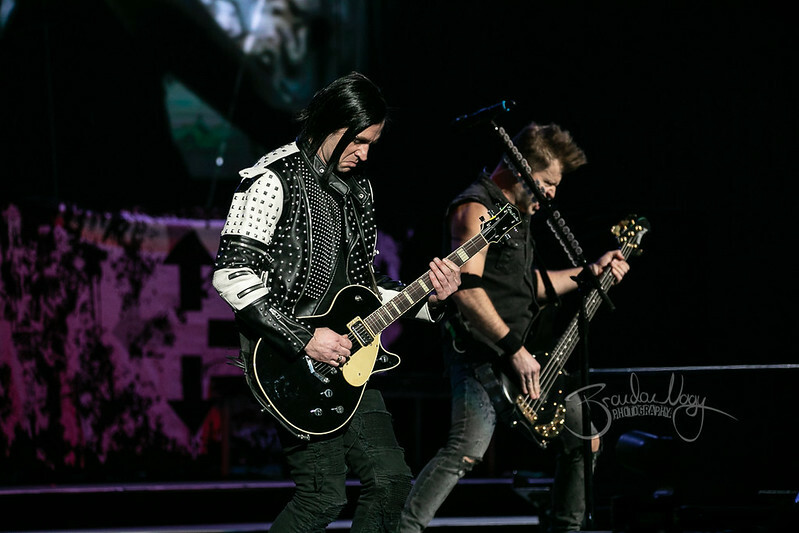 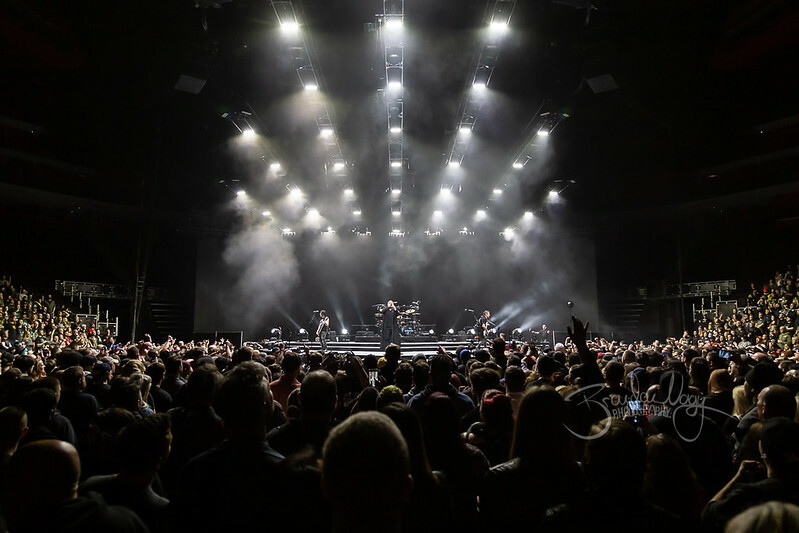 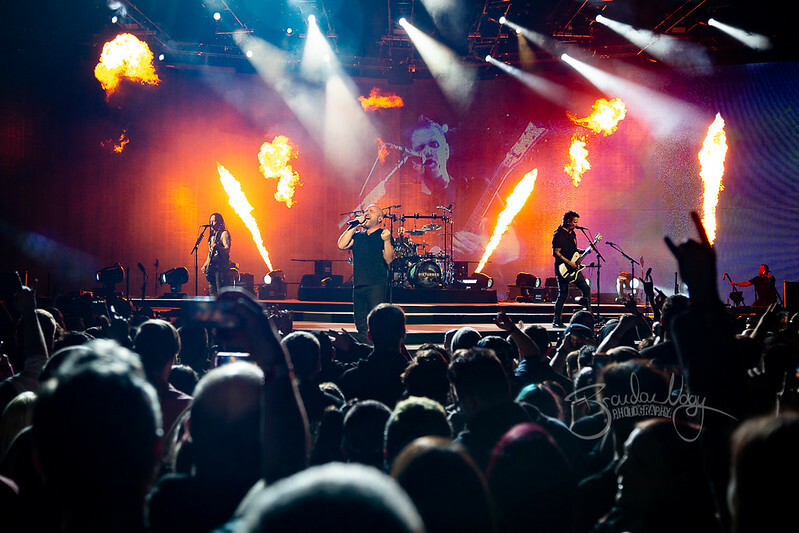 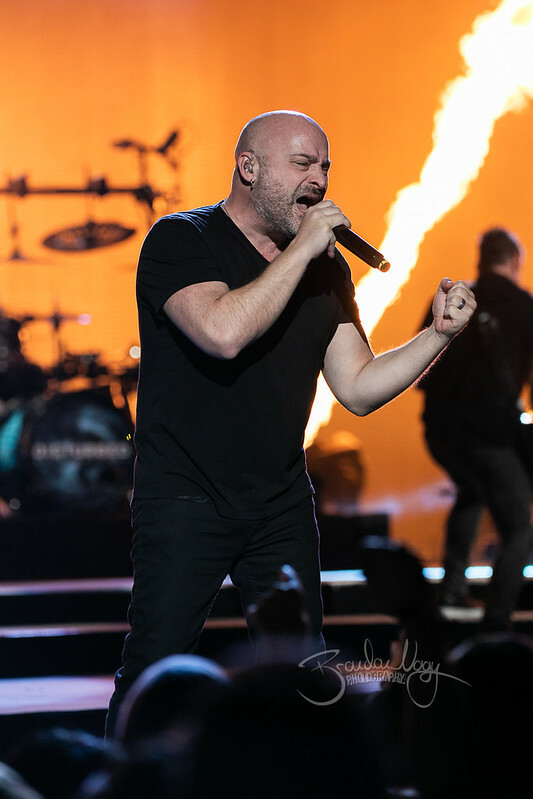 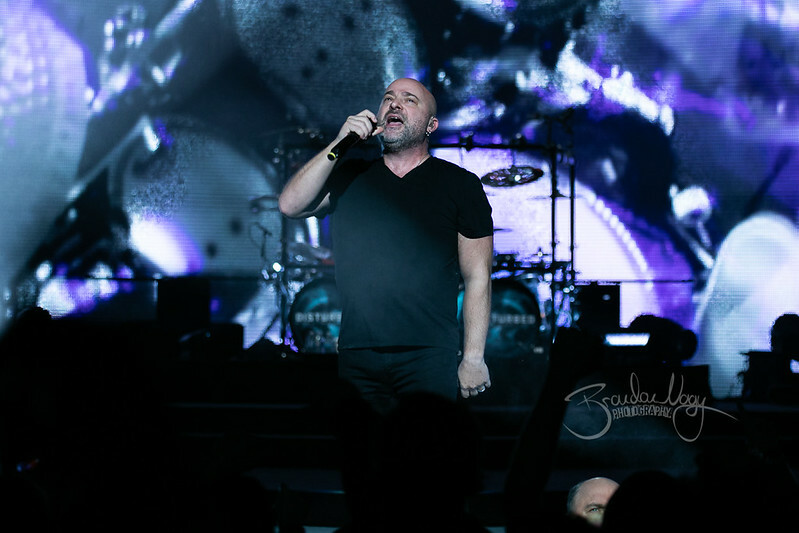 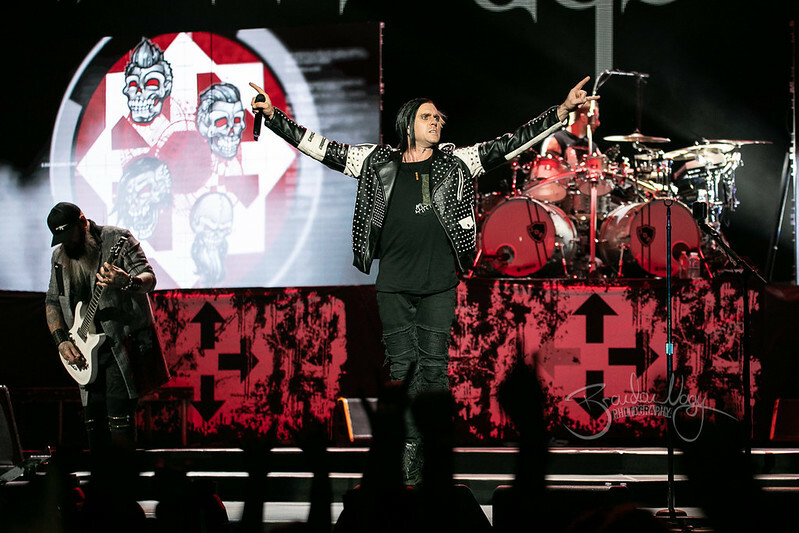 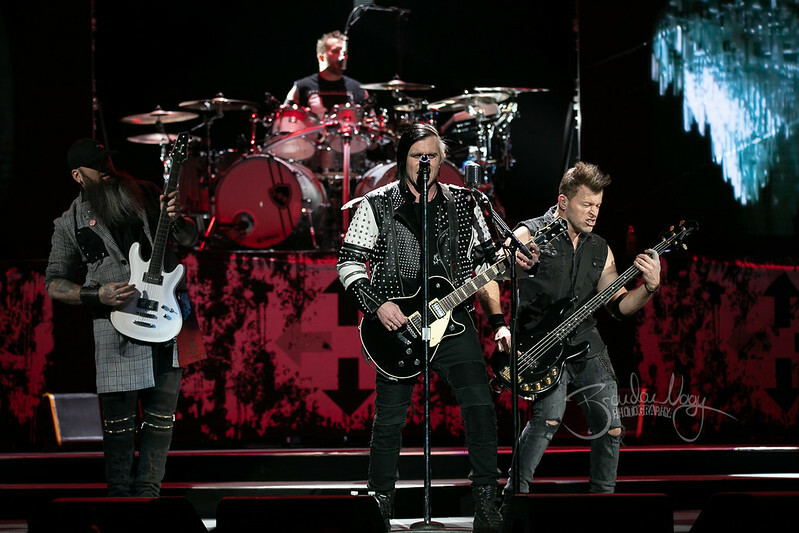 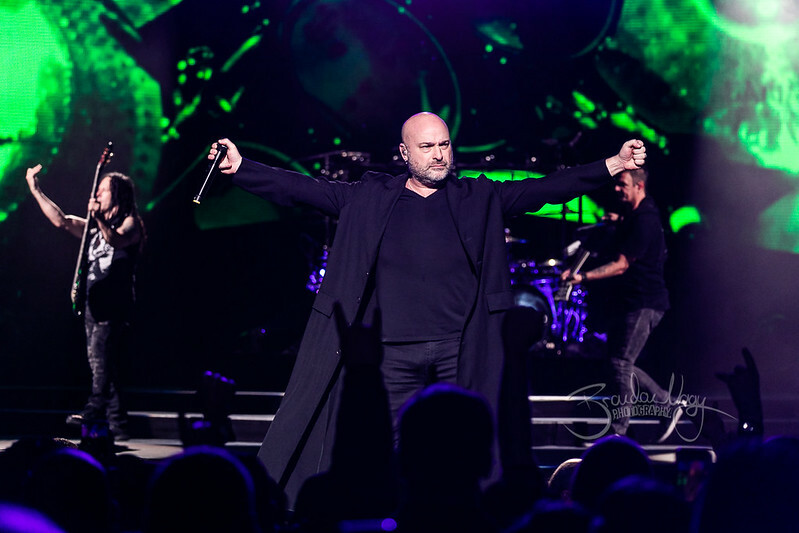 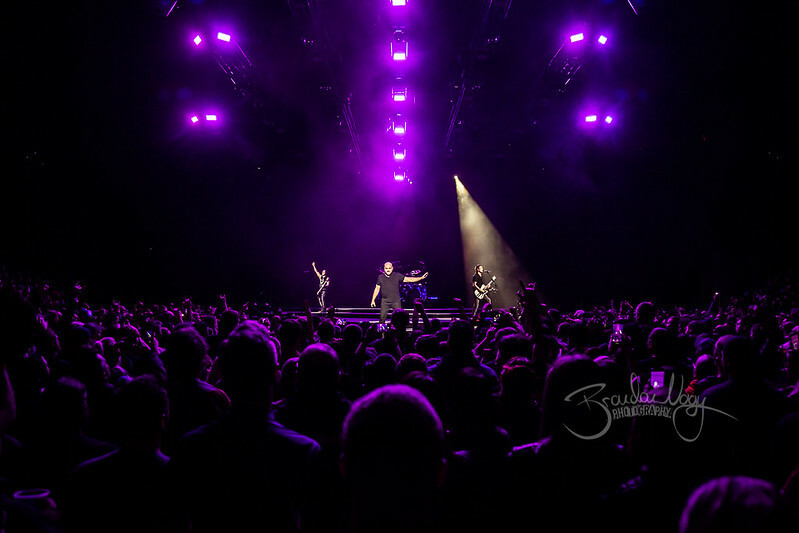 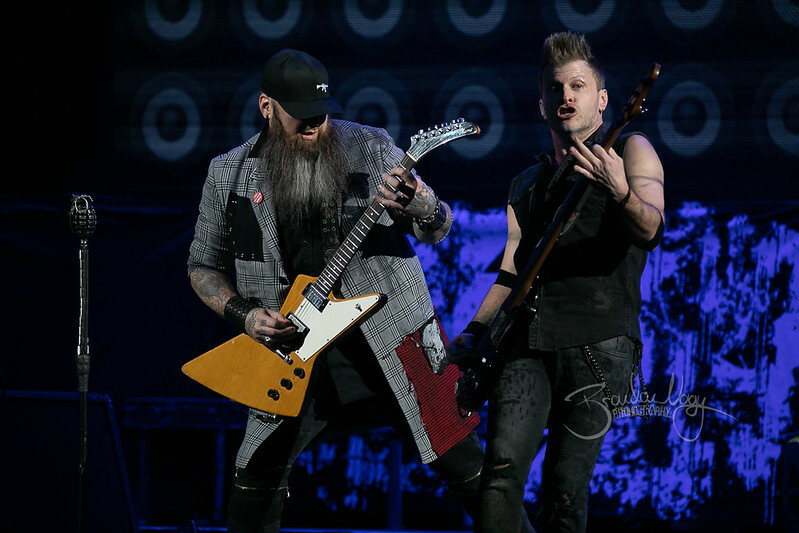 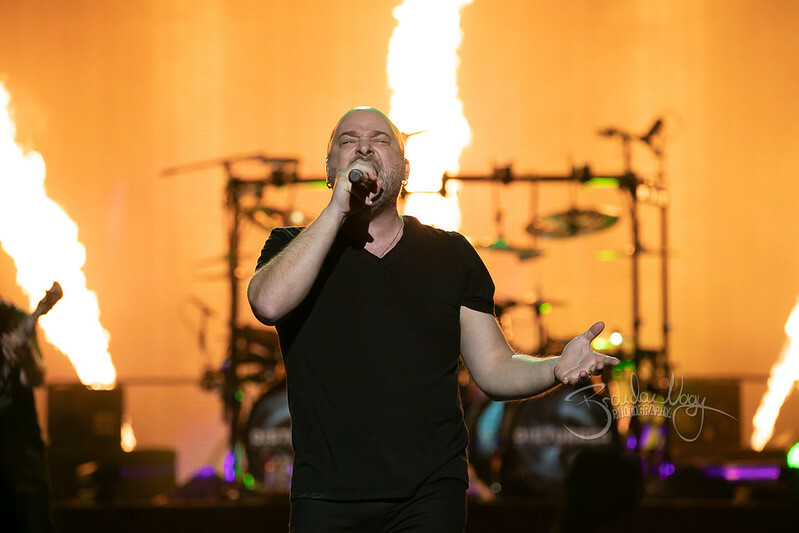 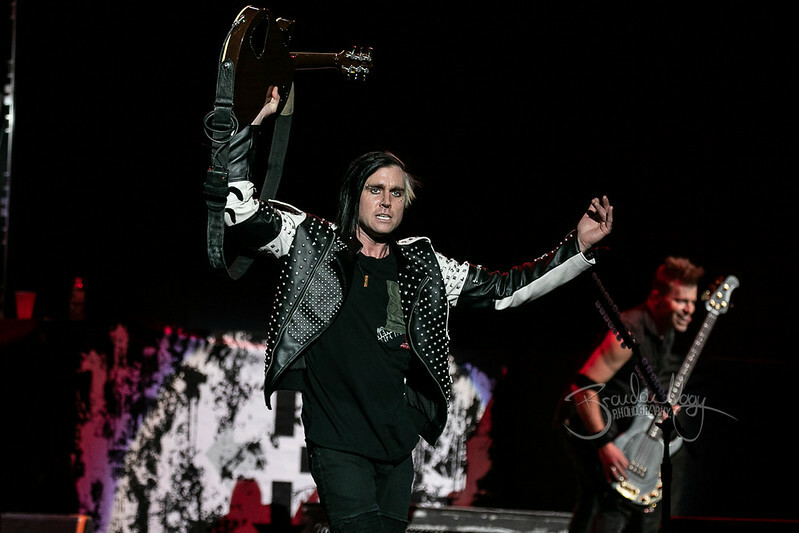 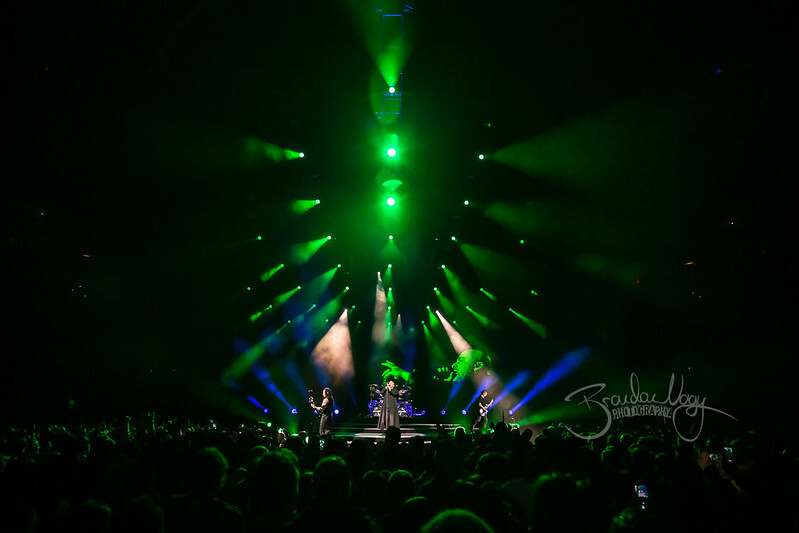 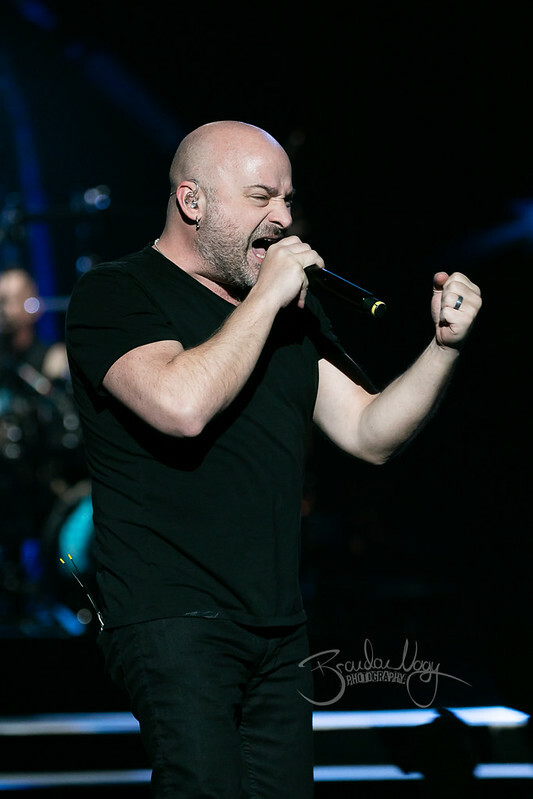 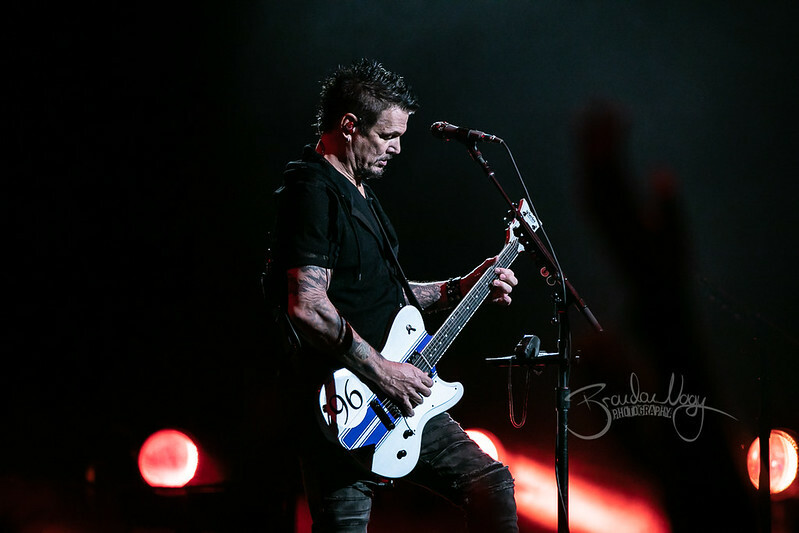 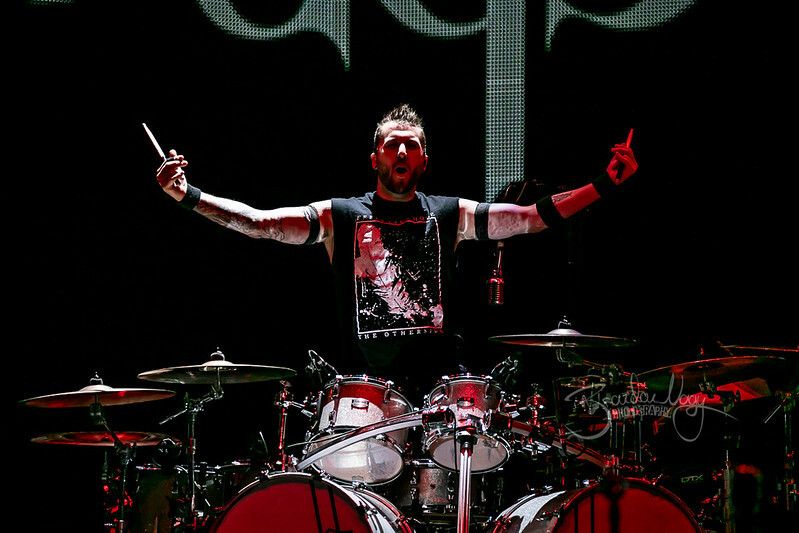 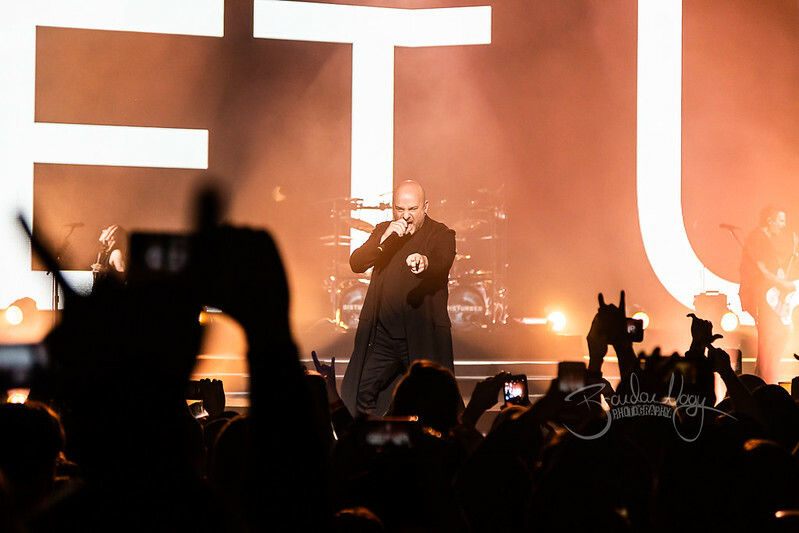 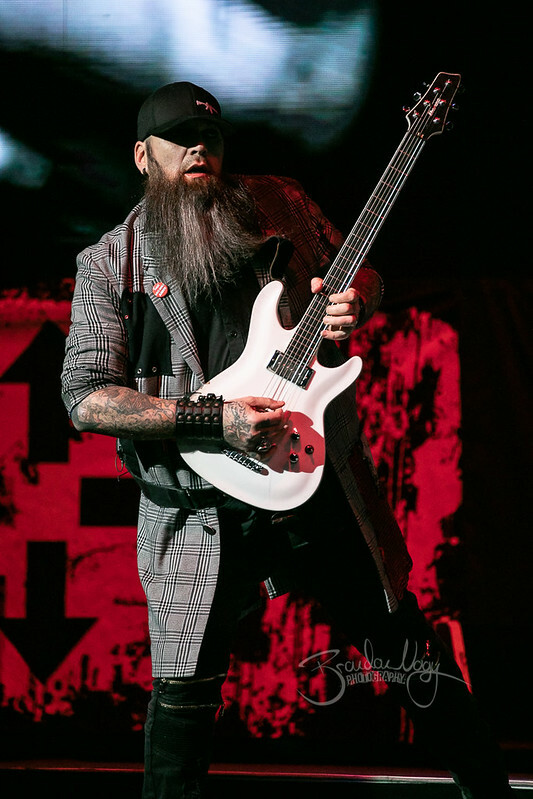 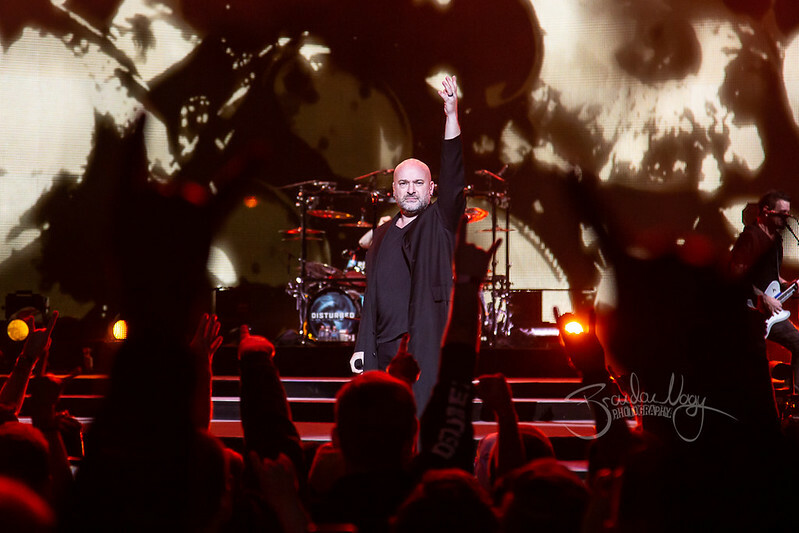 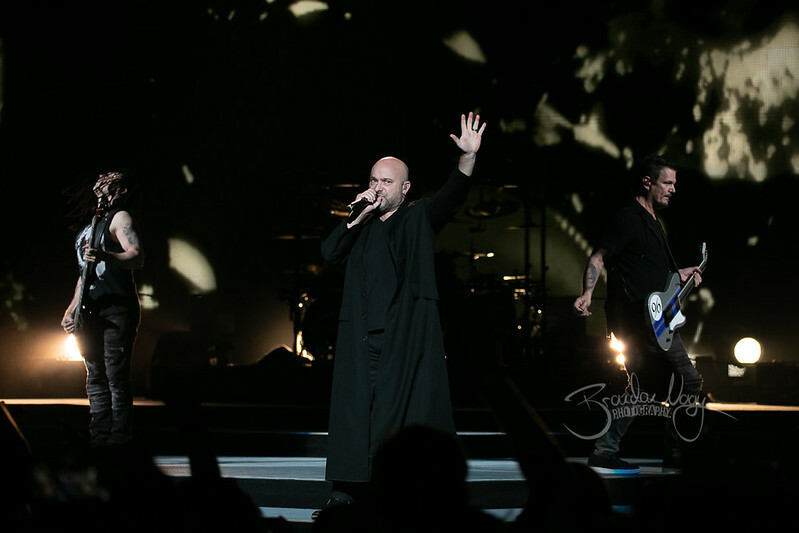 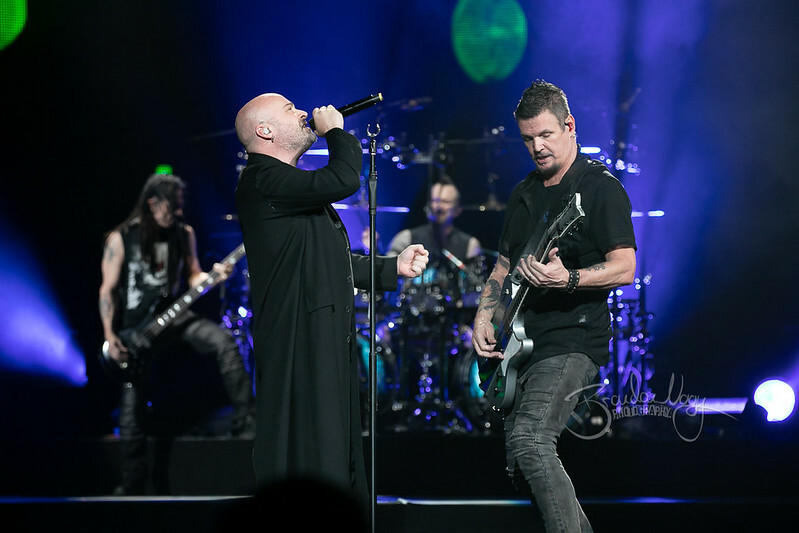 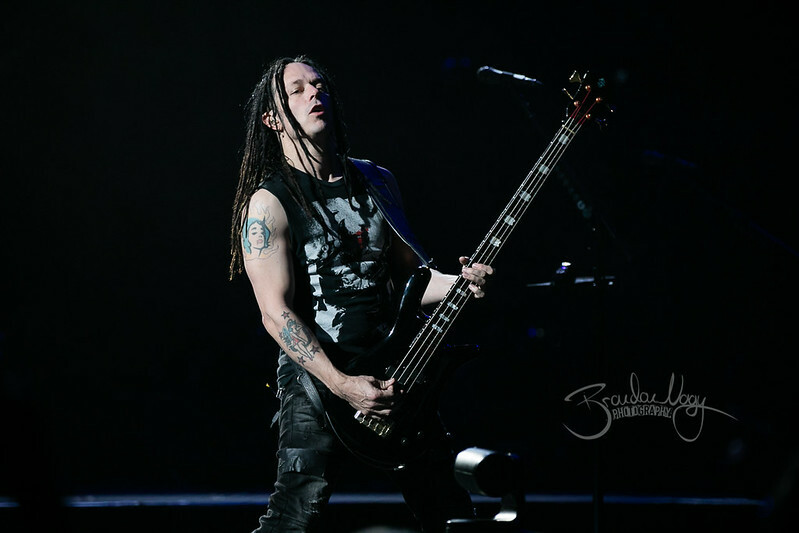 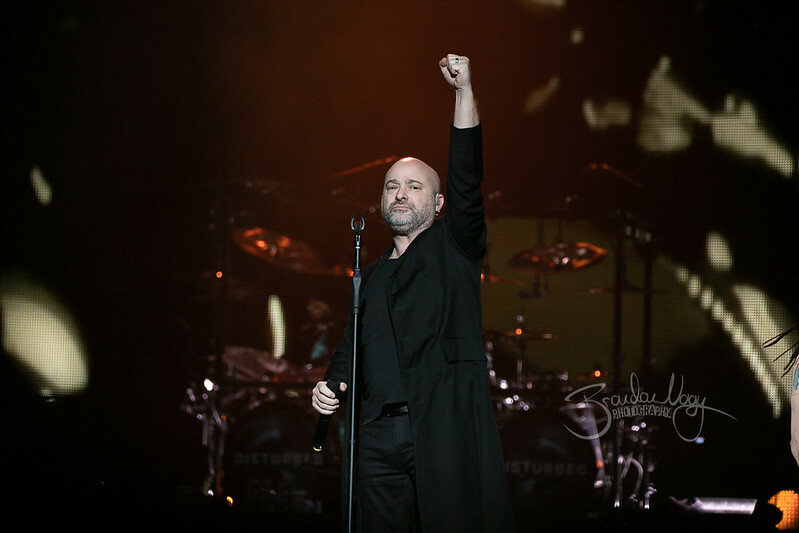 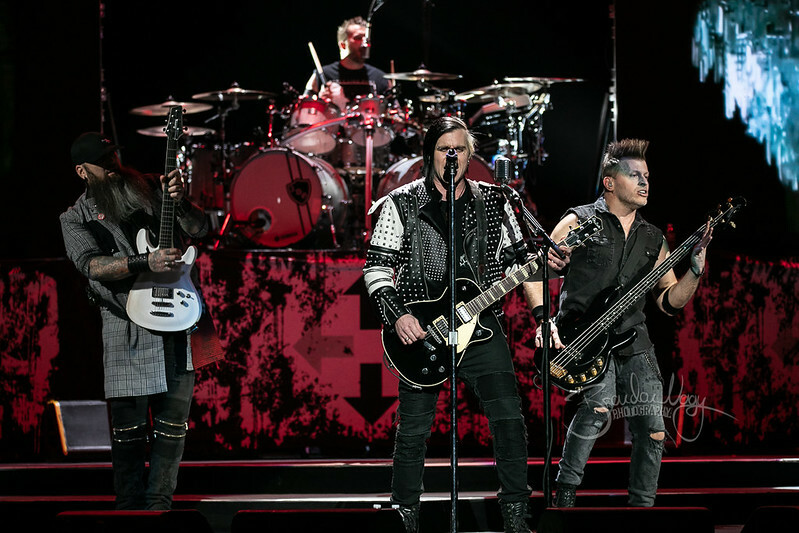 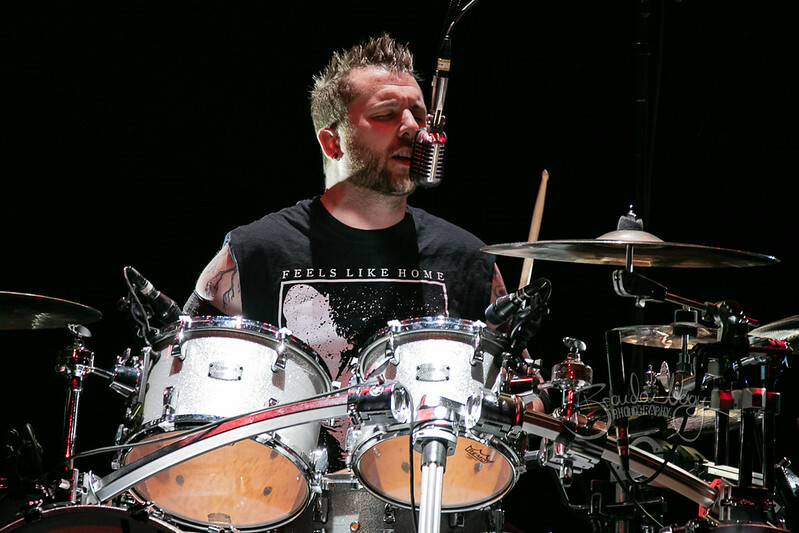 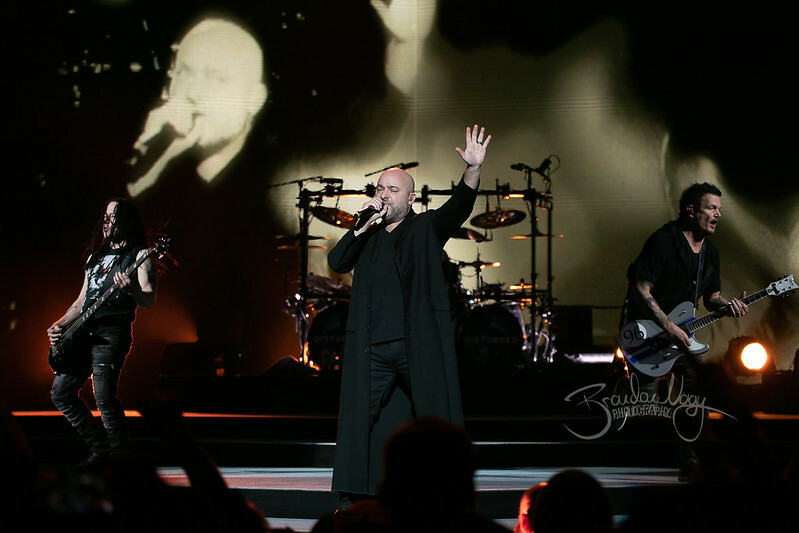 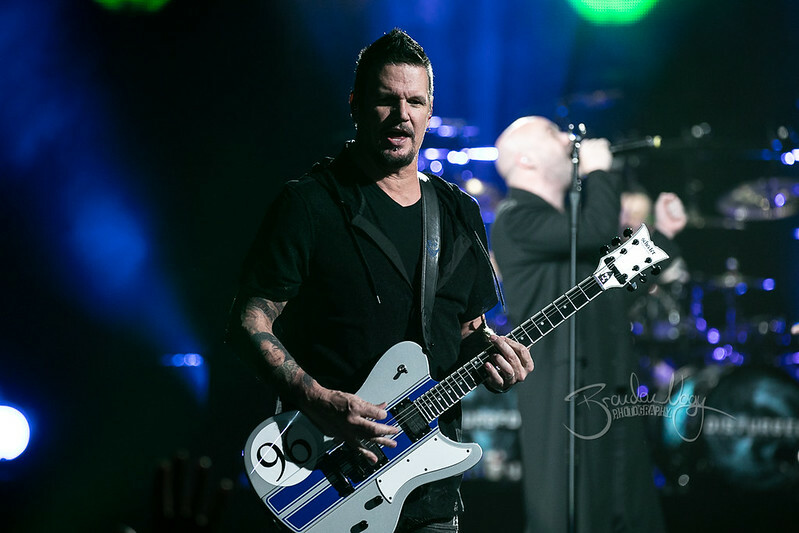 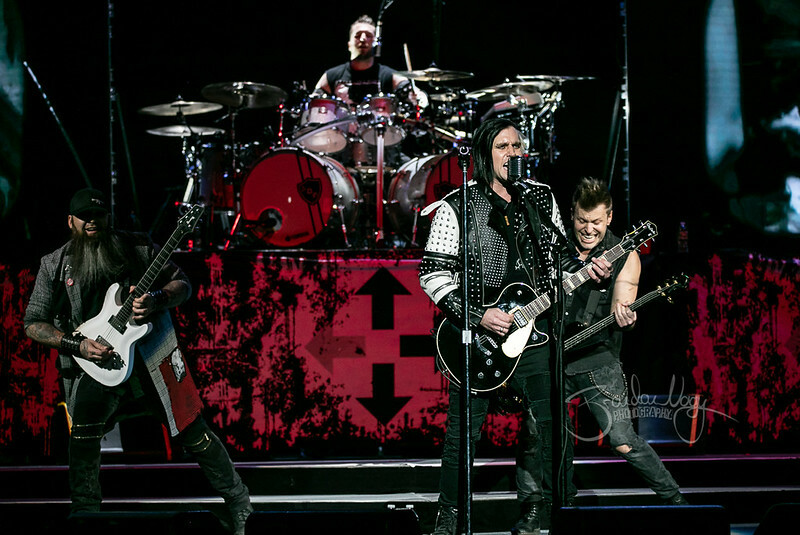 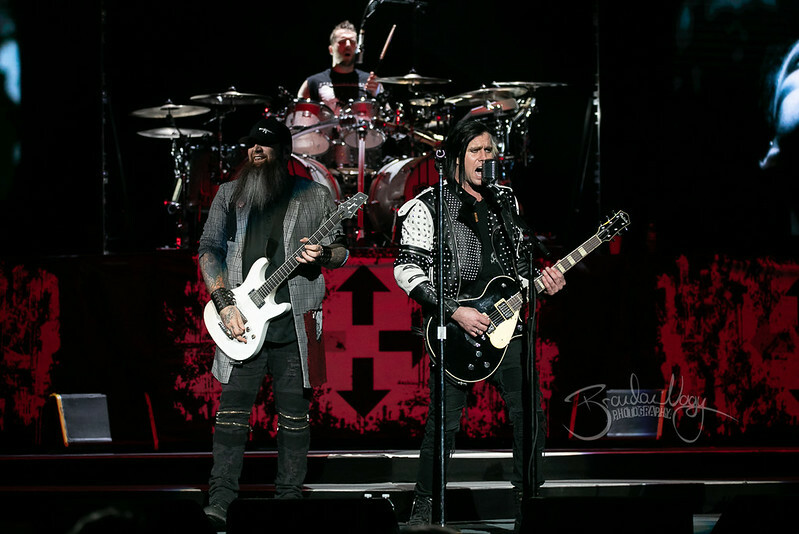 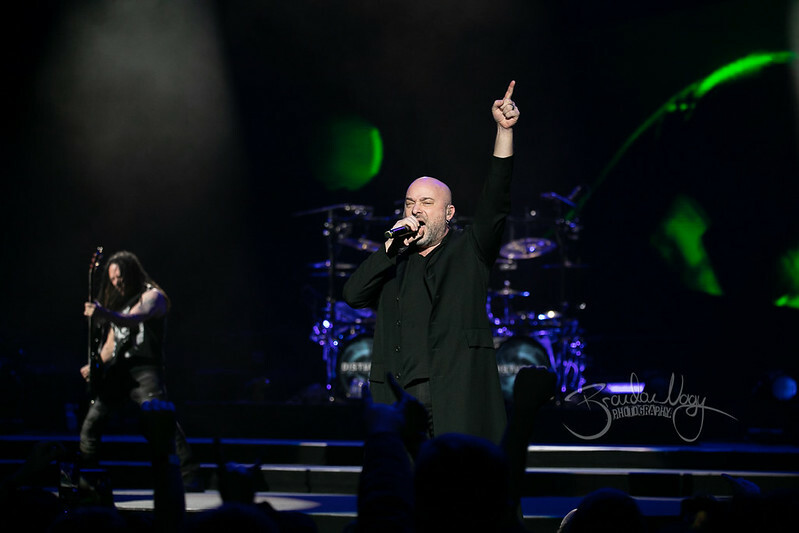 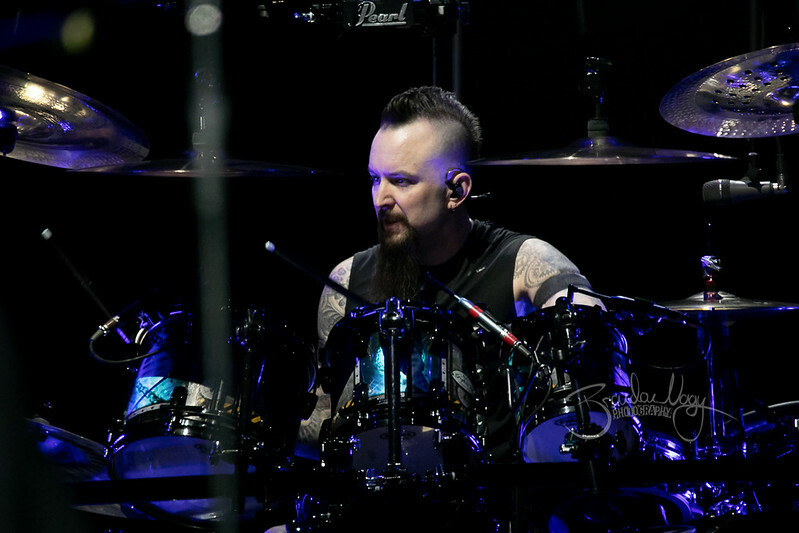 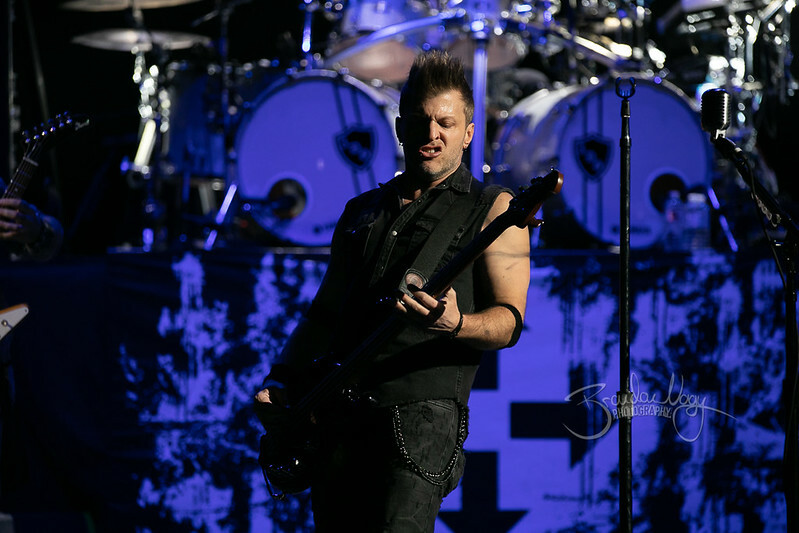 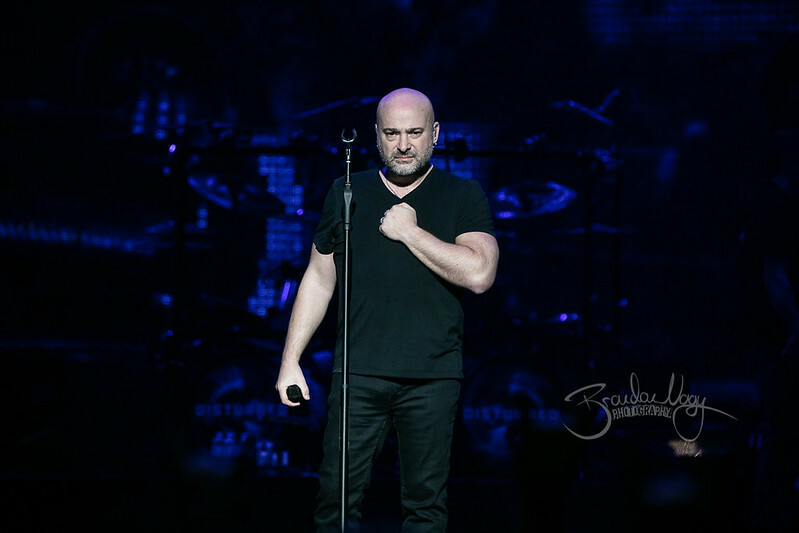 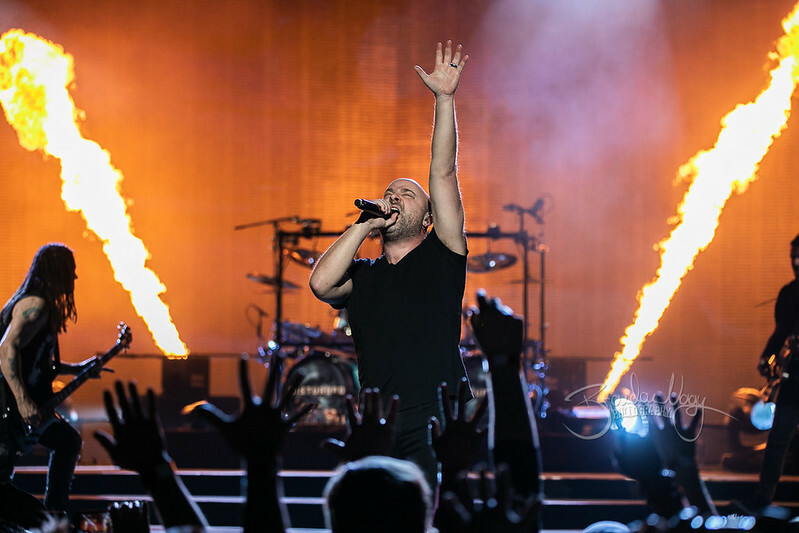 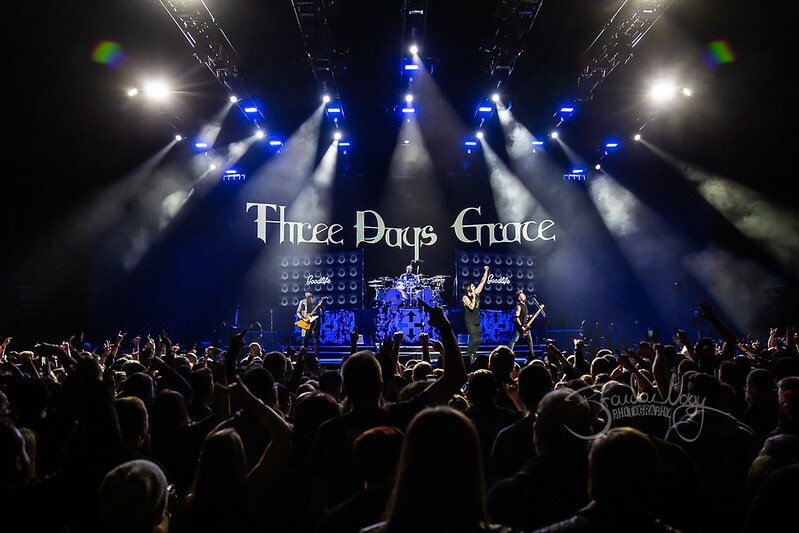 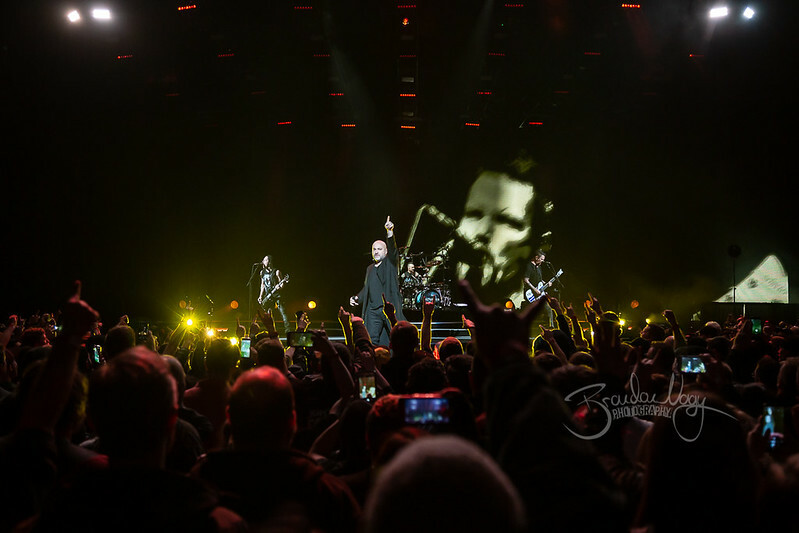 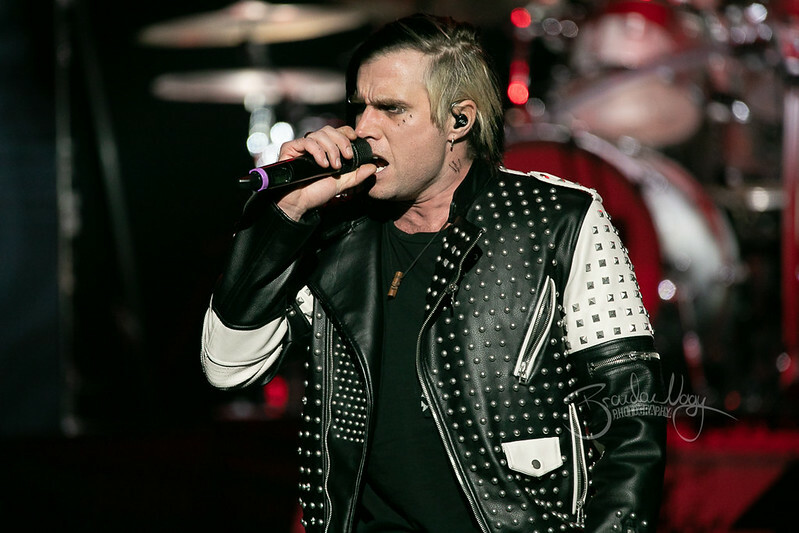 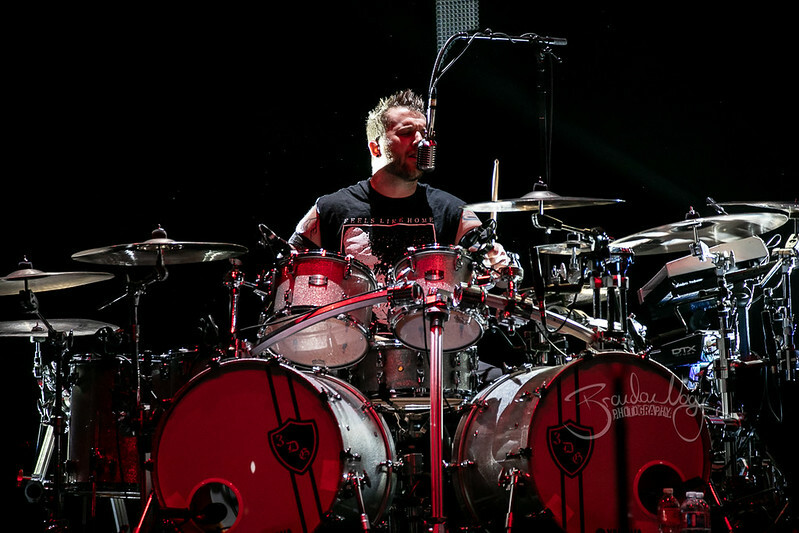 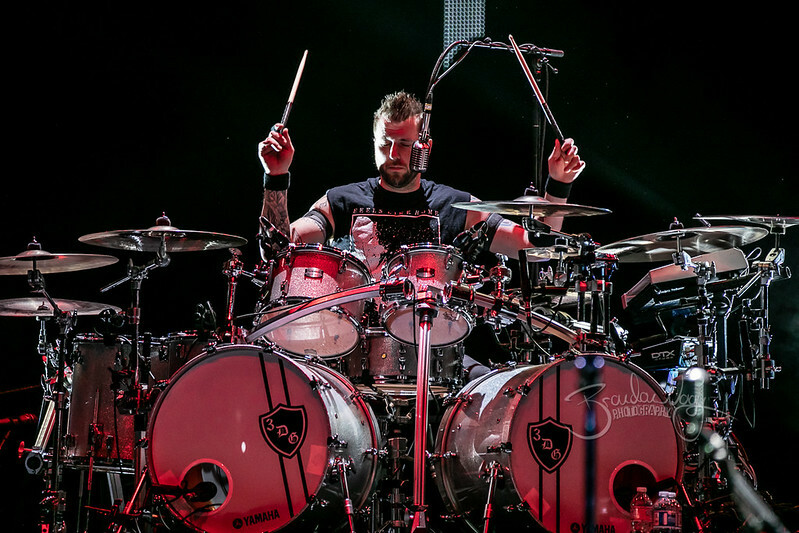 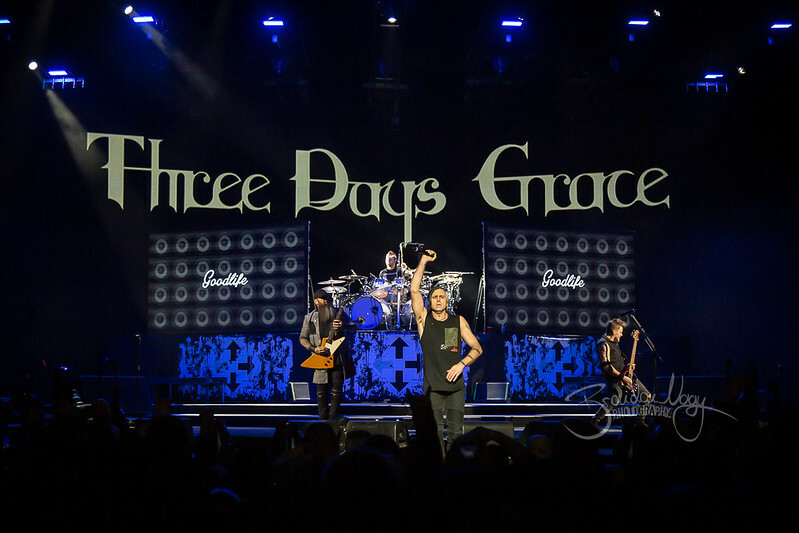 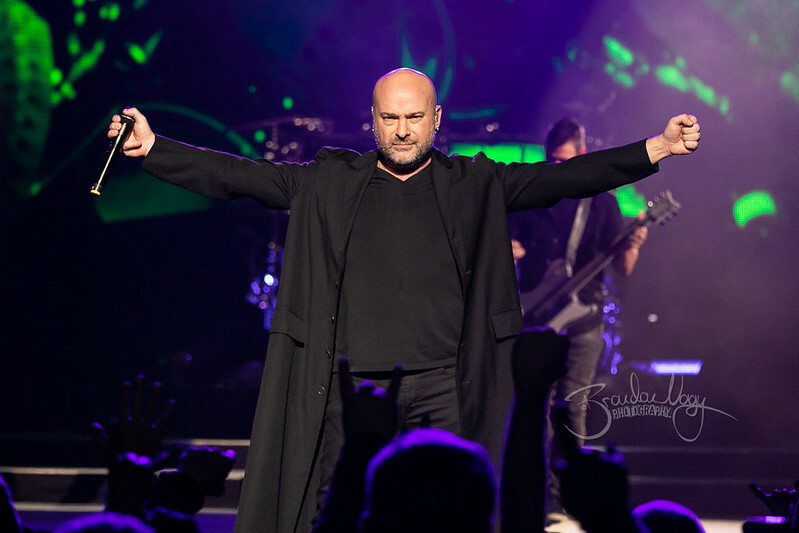 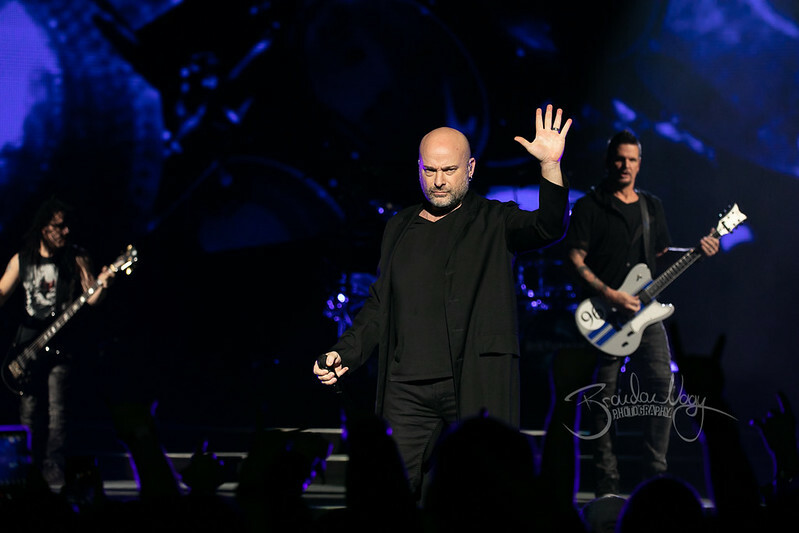 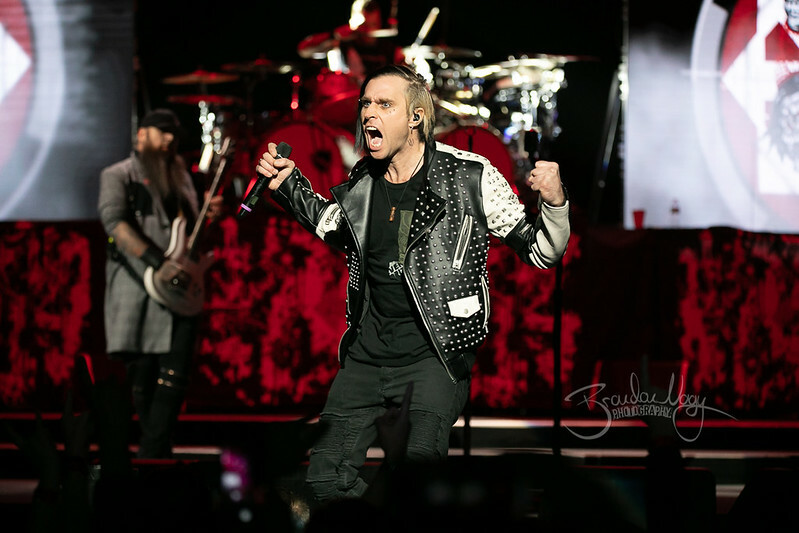 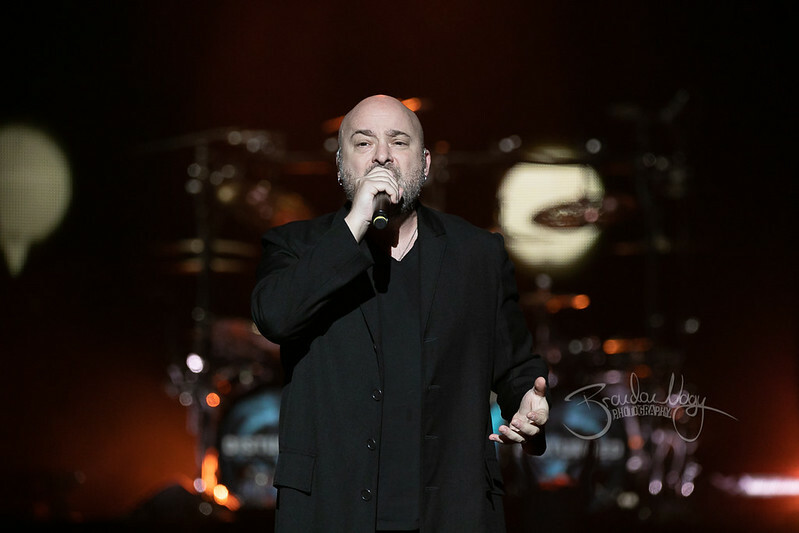 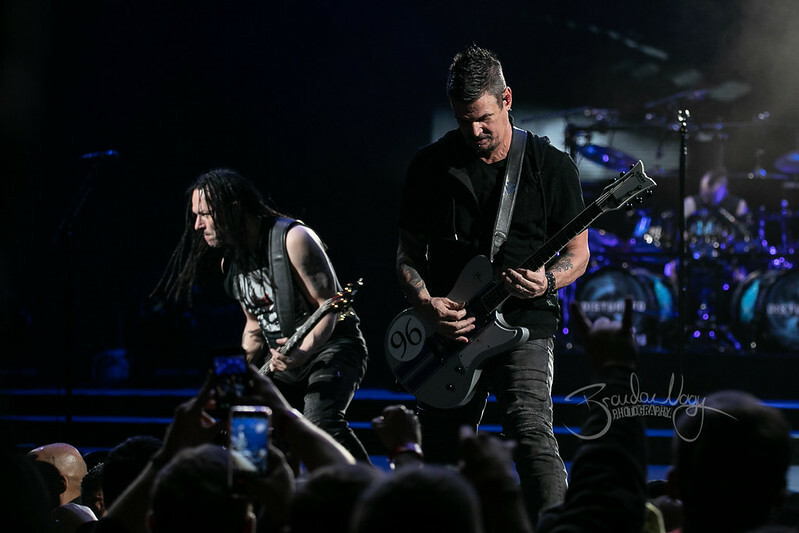 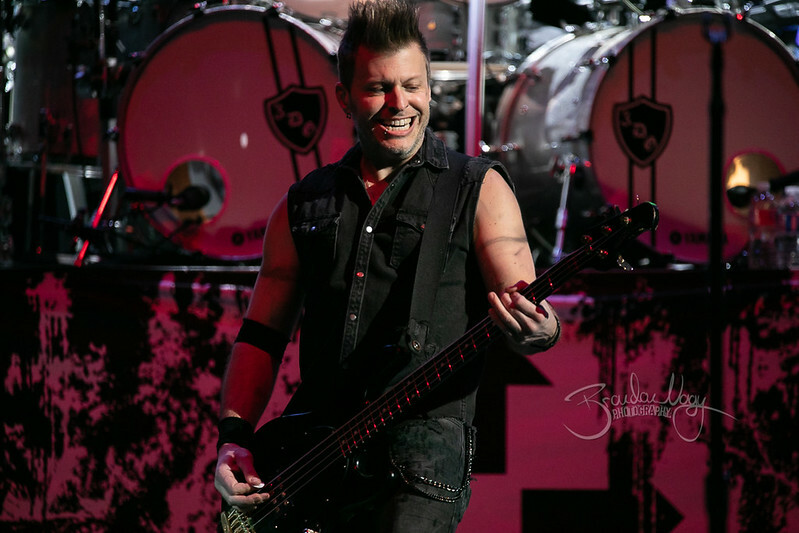 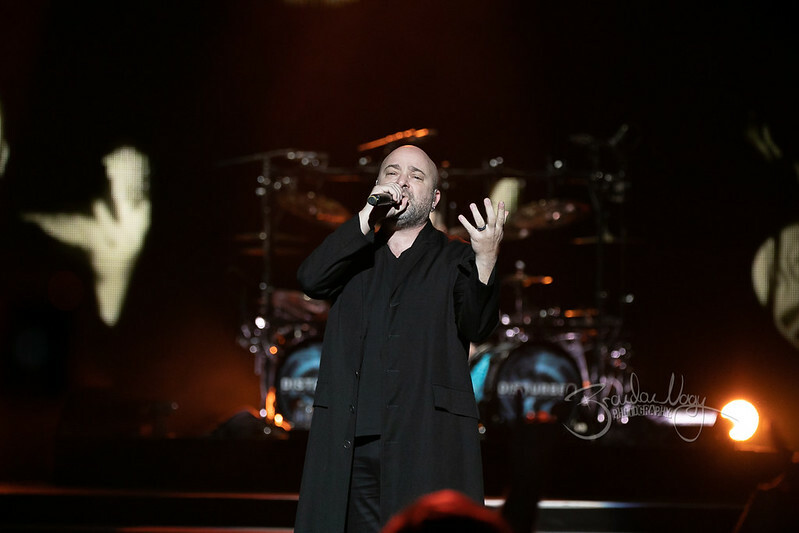 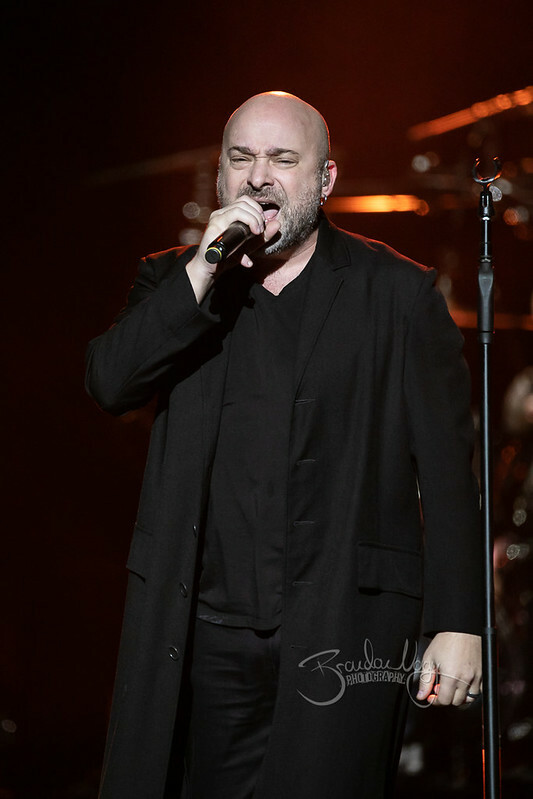 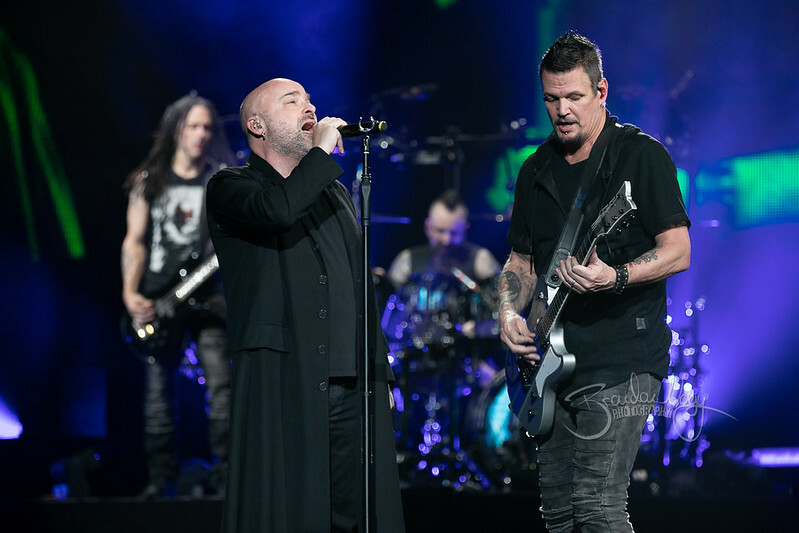 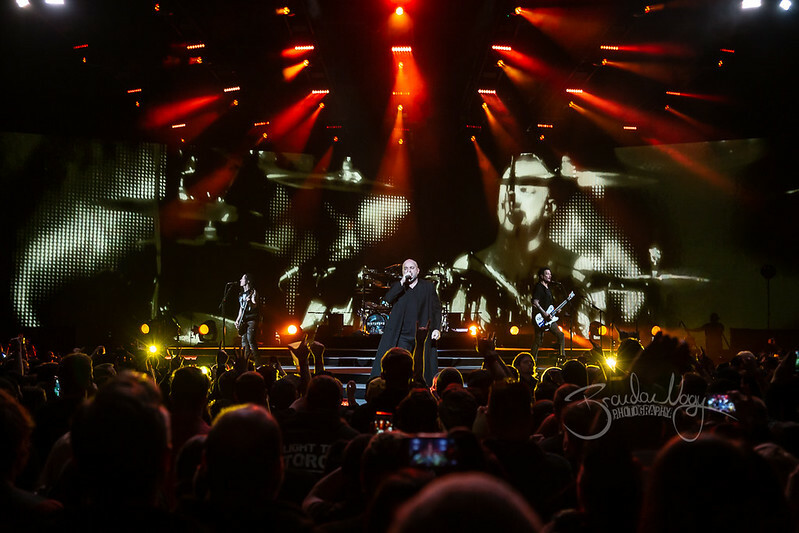 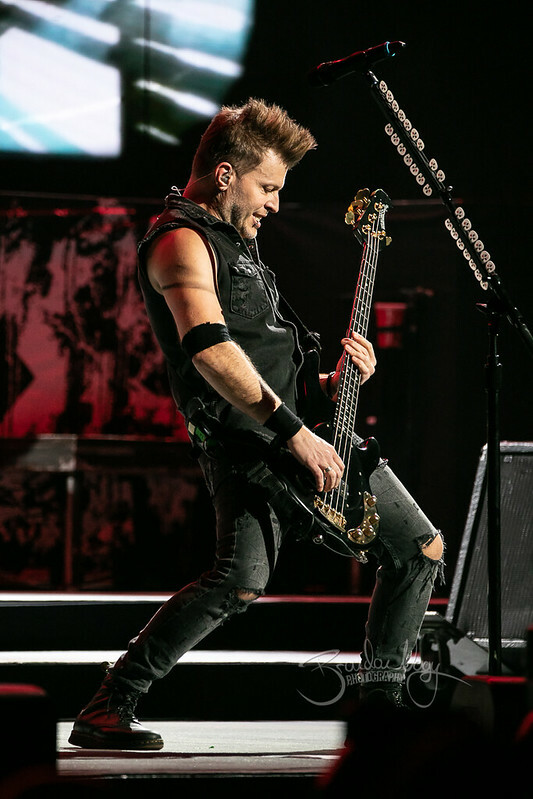 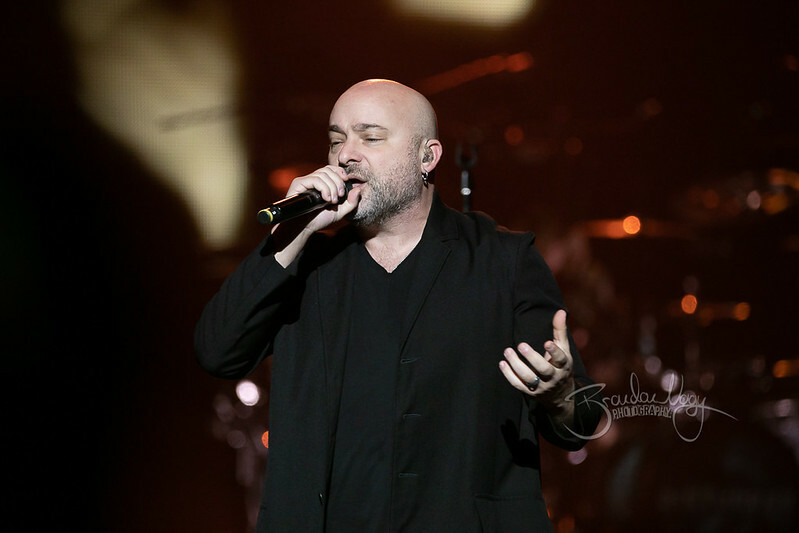 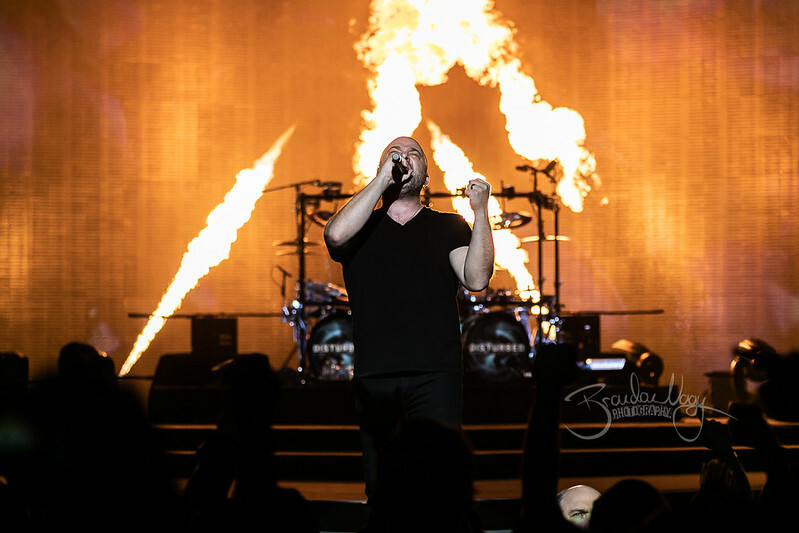 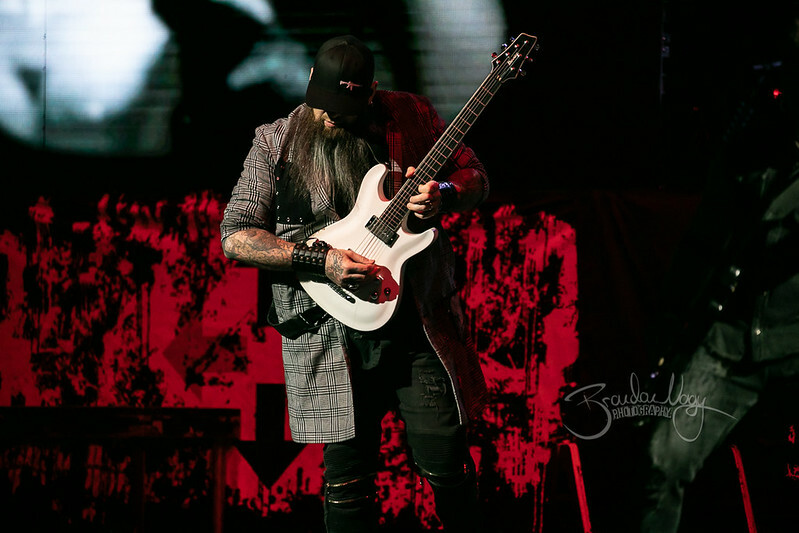 Disturbed with Three Days Grace brought their Evolution Tour to Little Caesars Arena on March 5th. 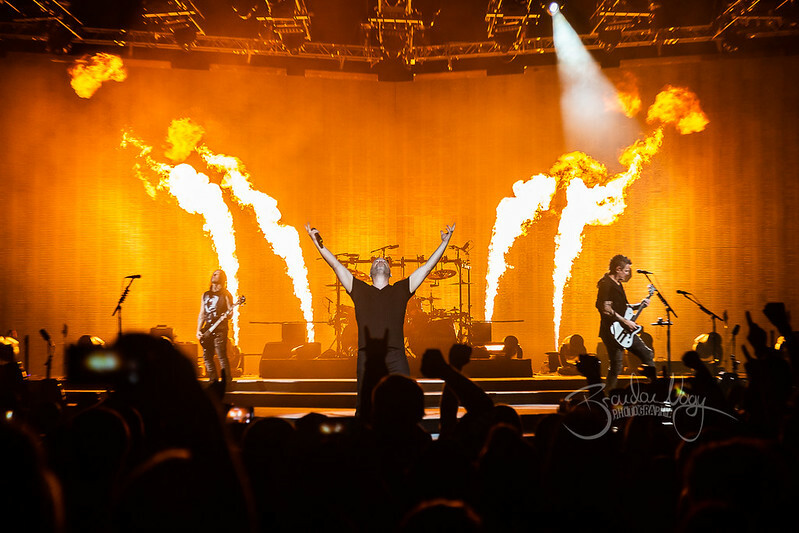 I came to this show for the plethora of pyro and was not disappointed. 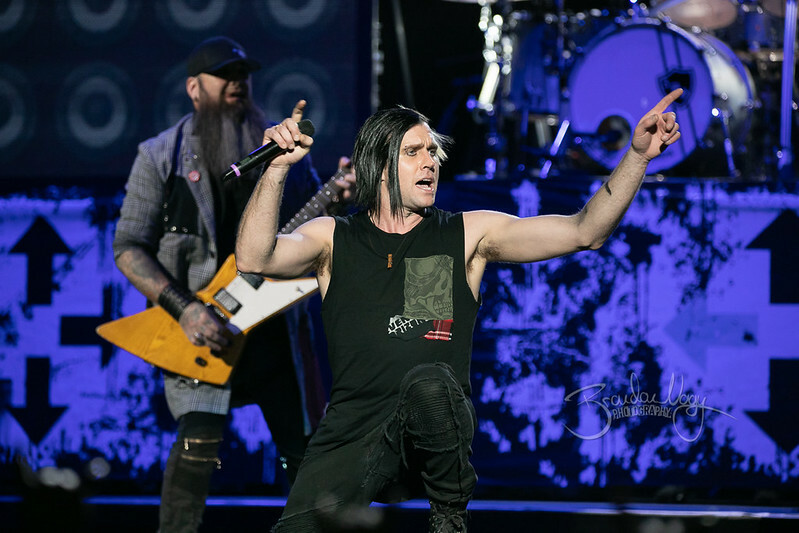 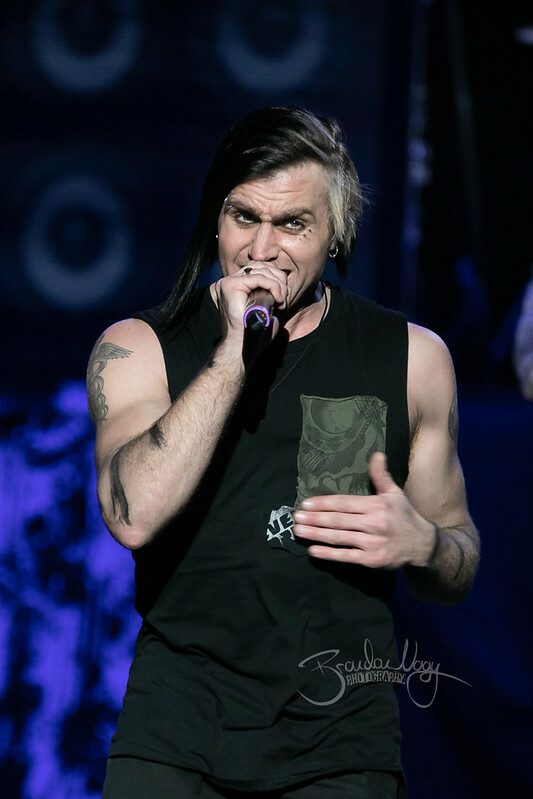 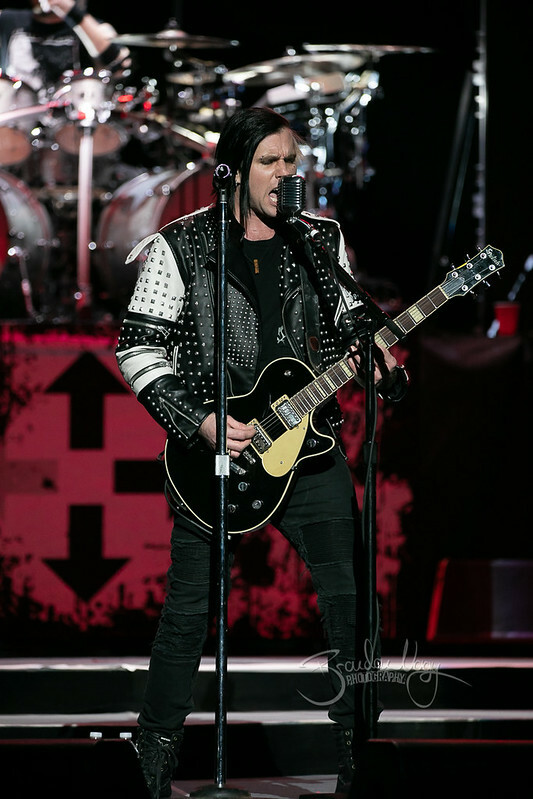 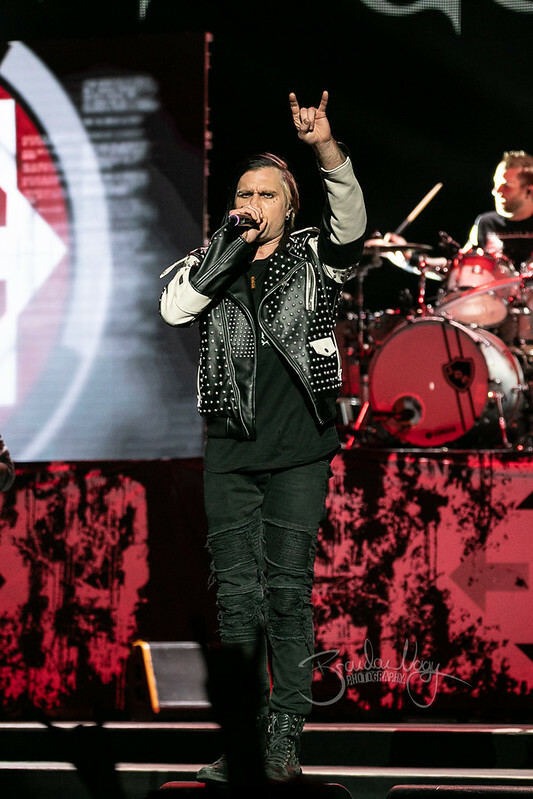 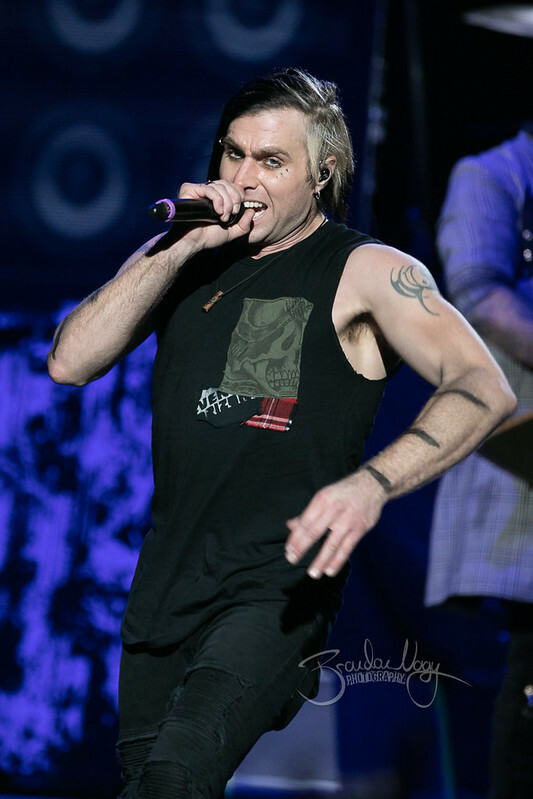 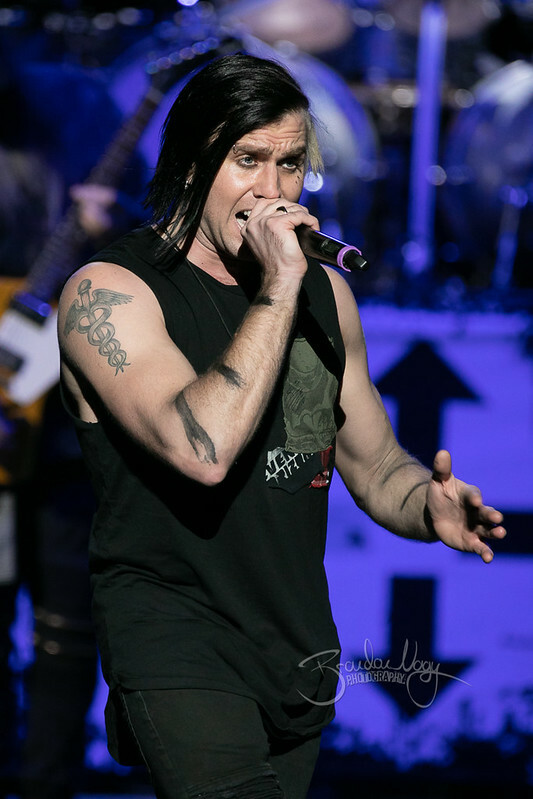 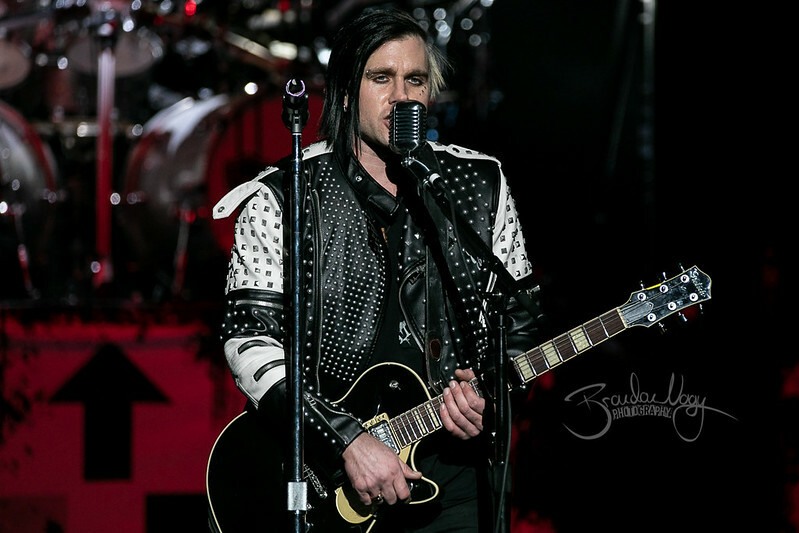 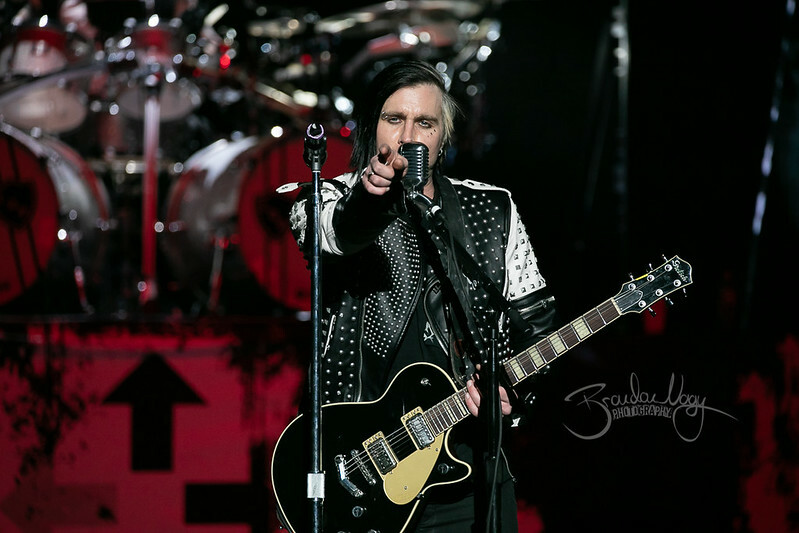 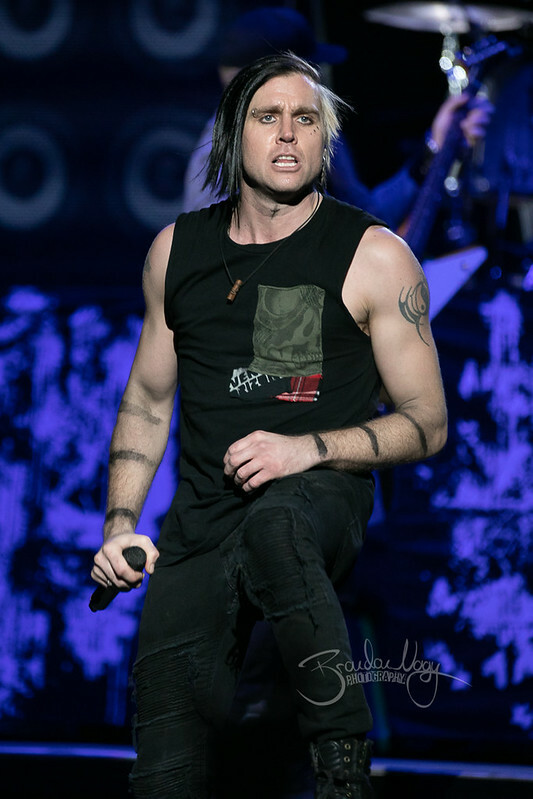 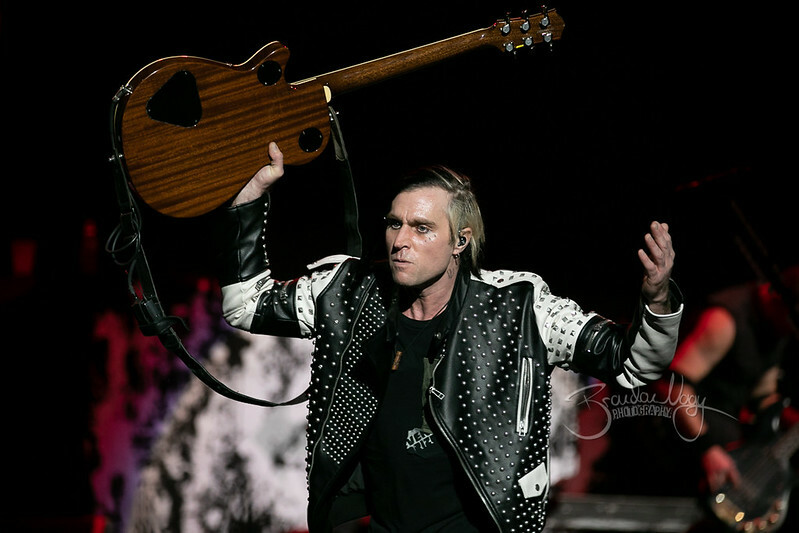 I’m pretty happy with my shots of Three Days Grace, too. 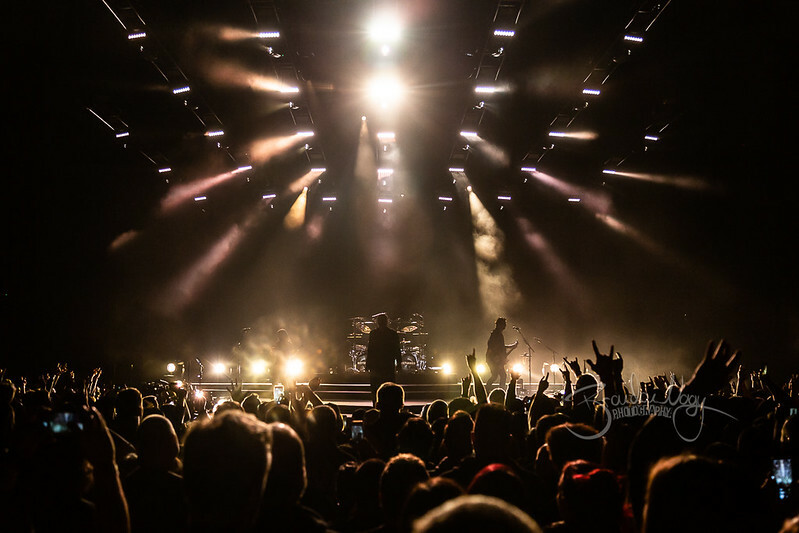 Here’s a few of them from Wednesday night. 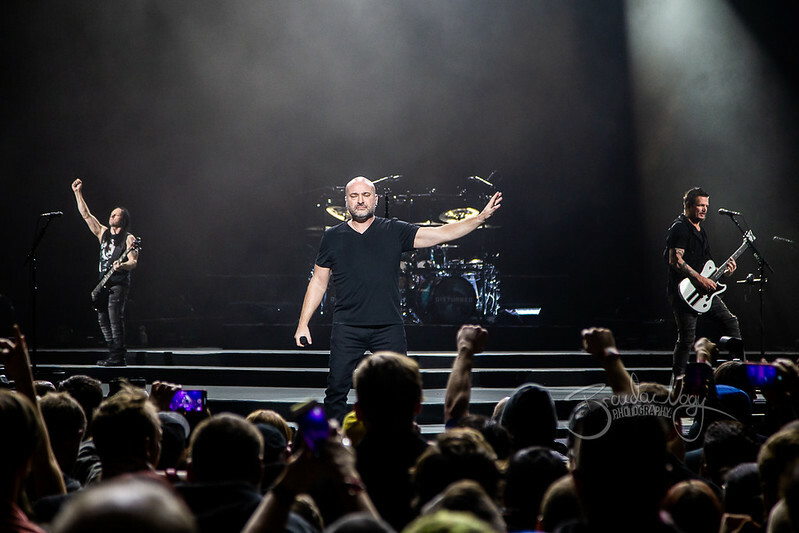 Its always great when the band comes together for a tight group photo!